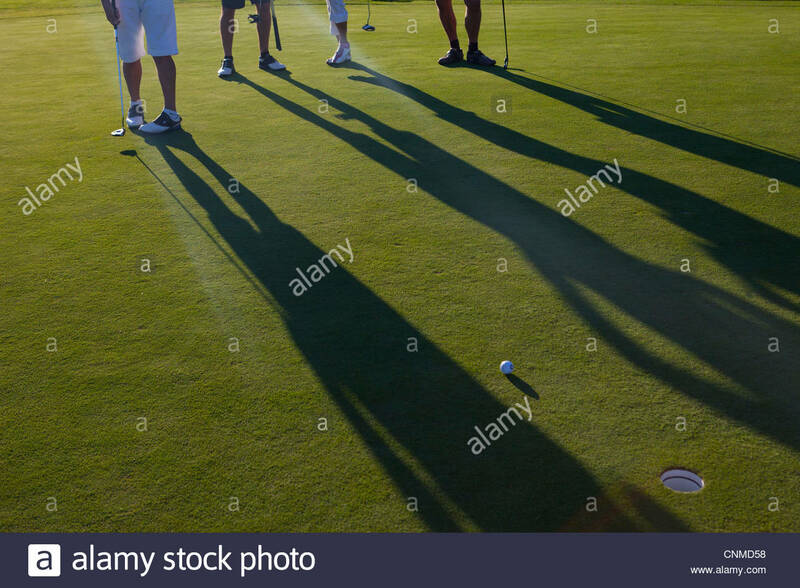 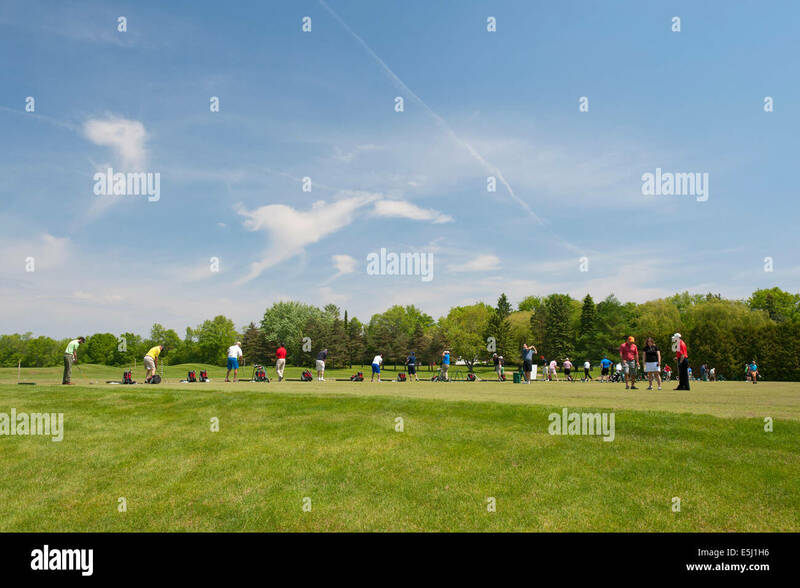 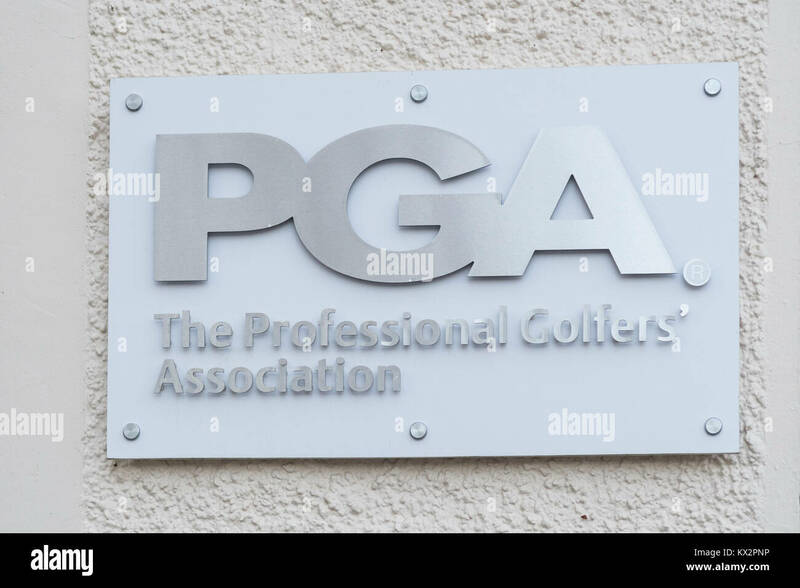 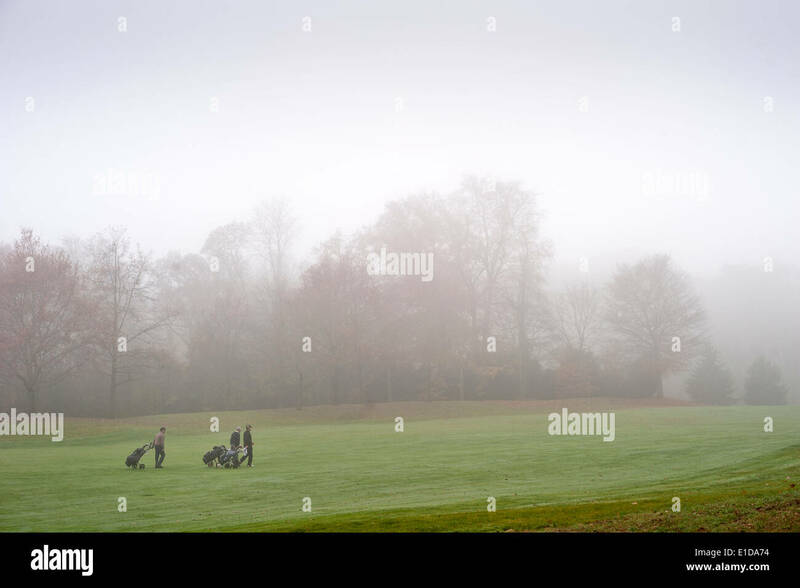 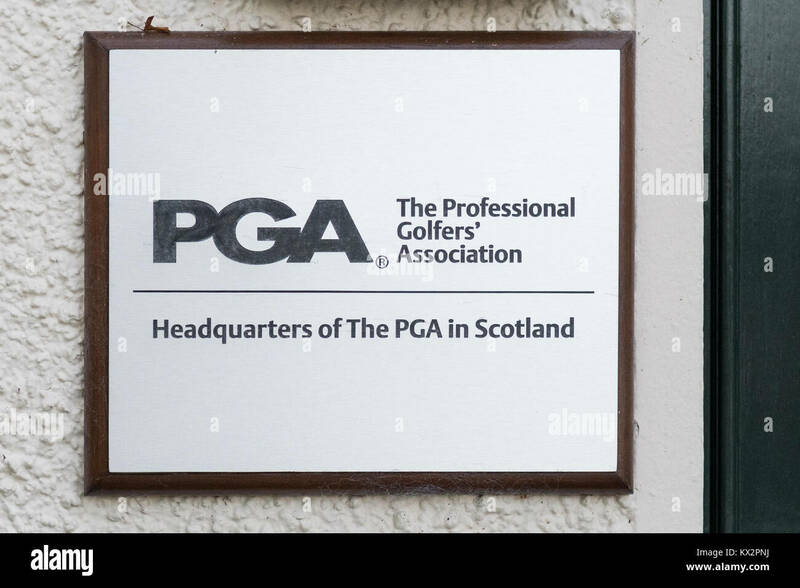 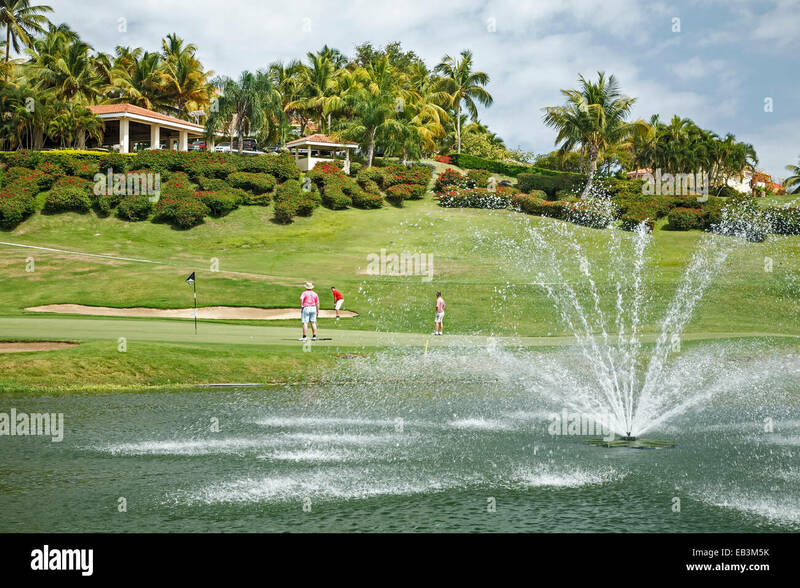 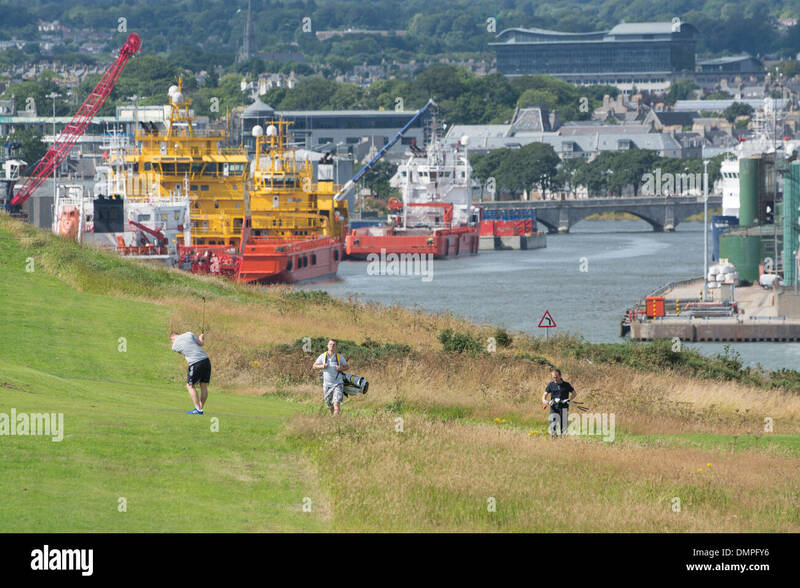 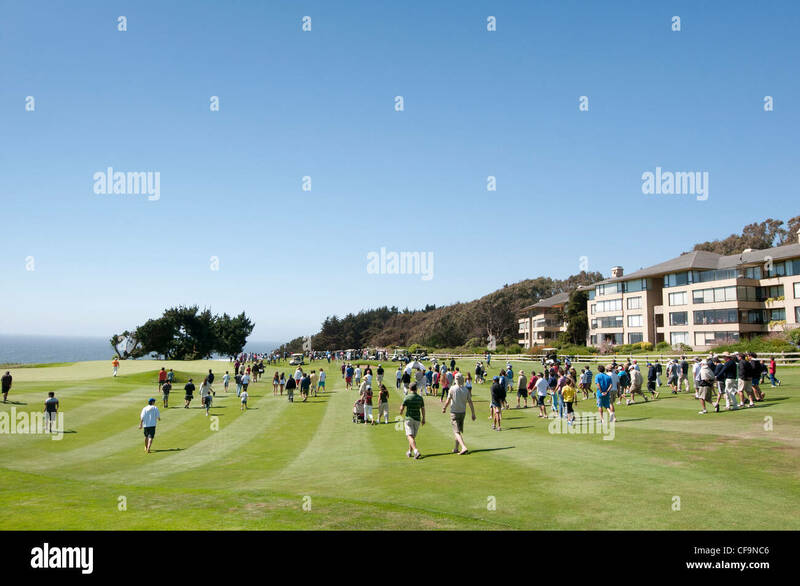 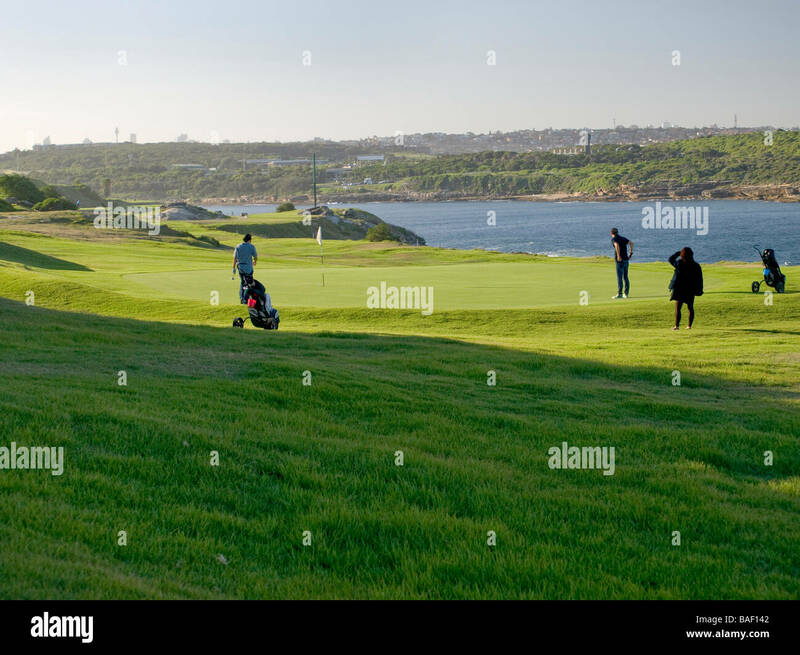 People playing golf - Golfers putting golf ball into hole. 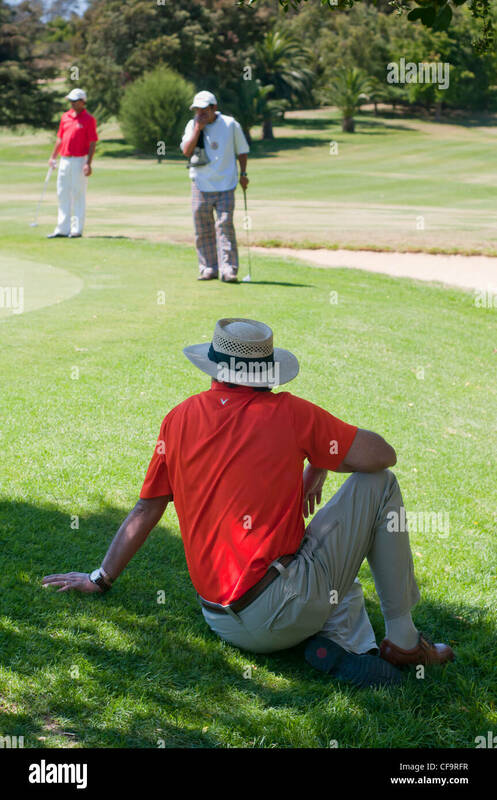 Thailand tourists. 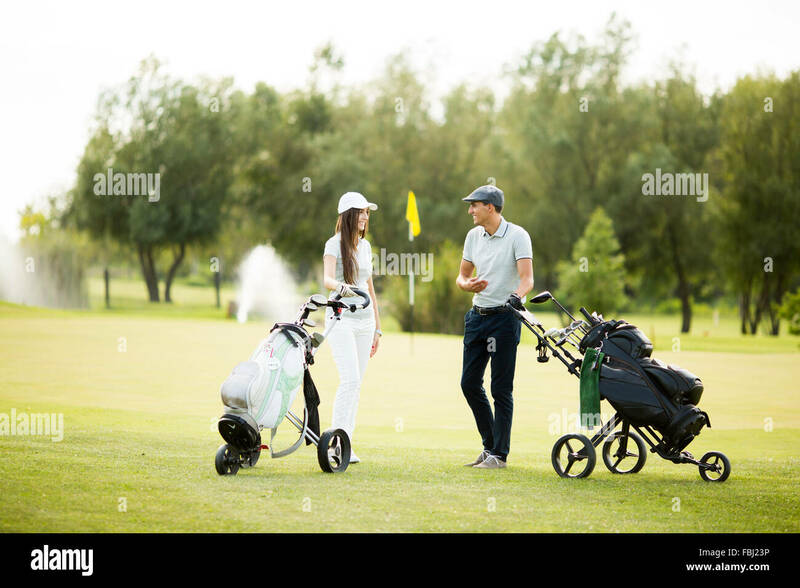 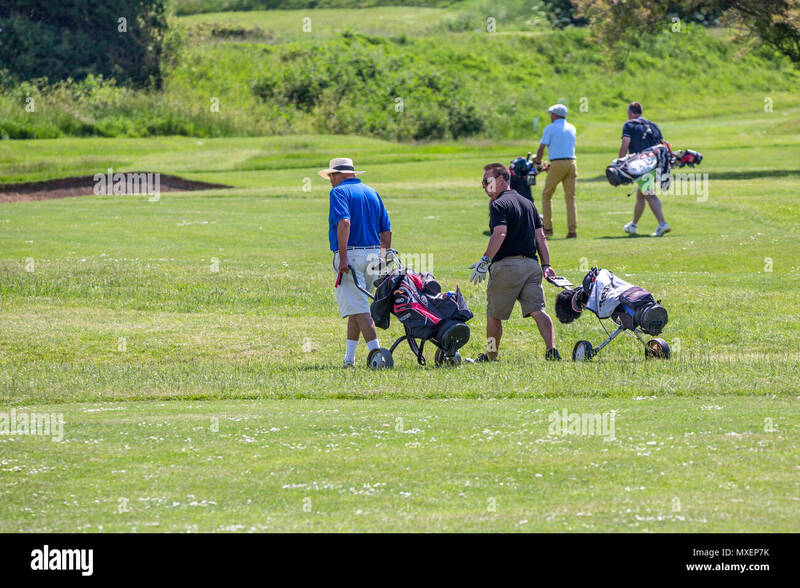 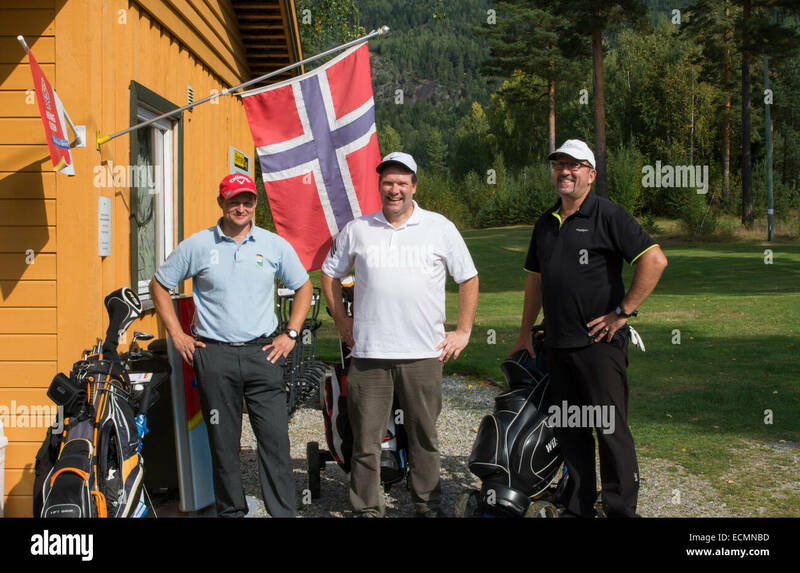 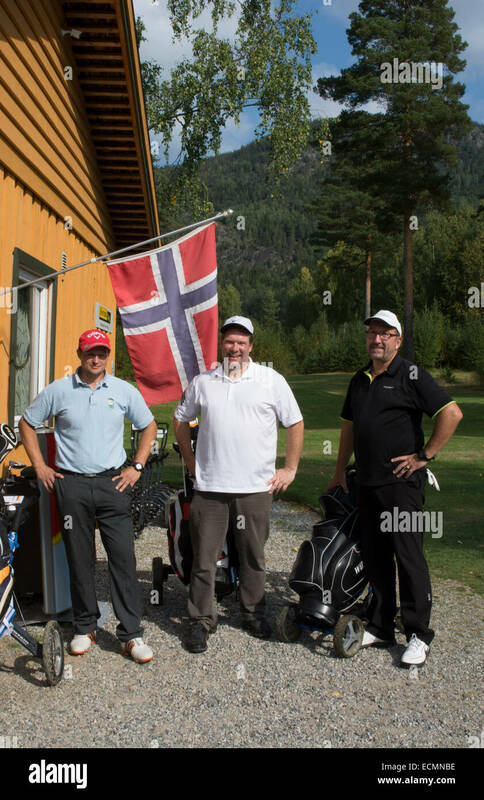 Western men on a Thai golfing holiday with golf equipment and Thai girl companions. 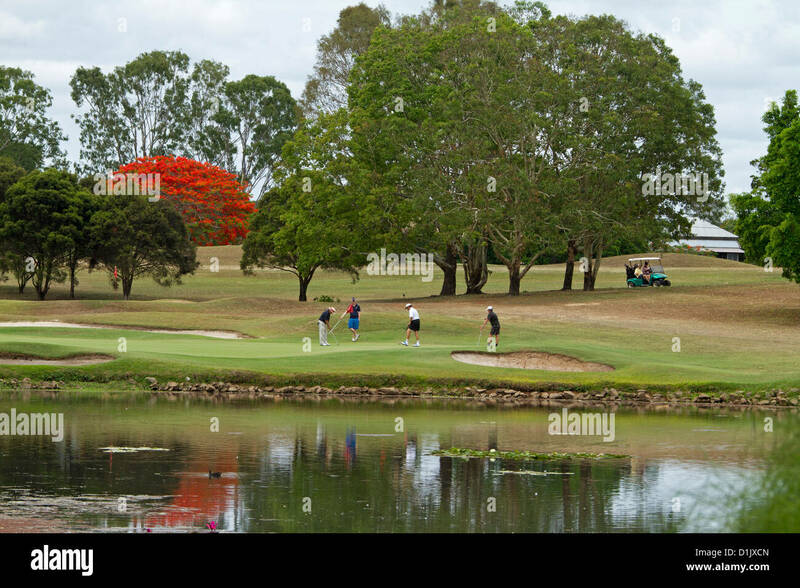 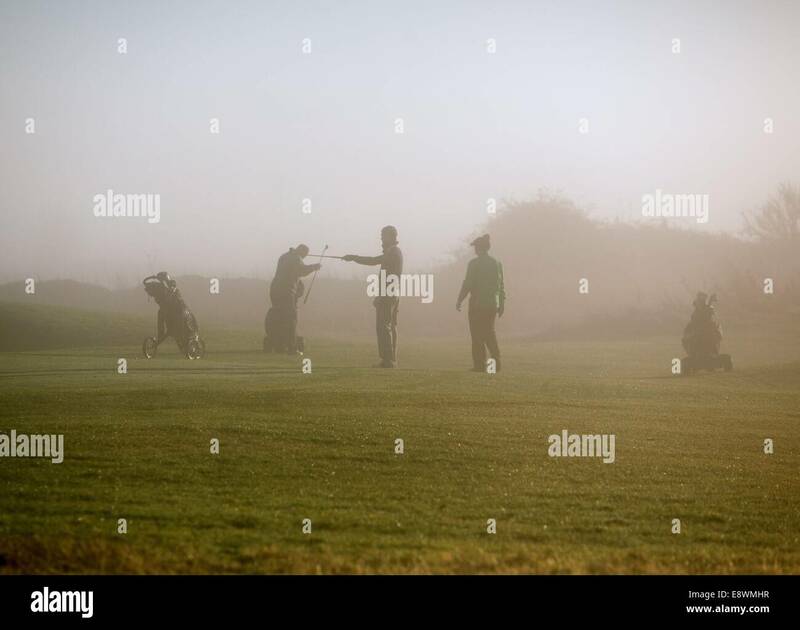 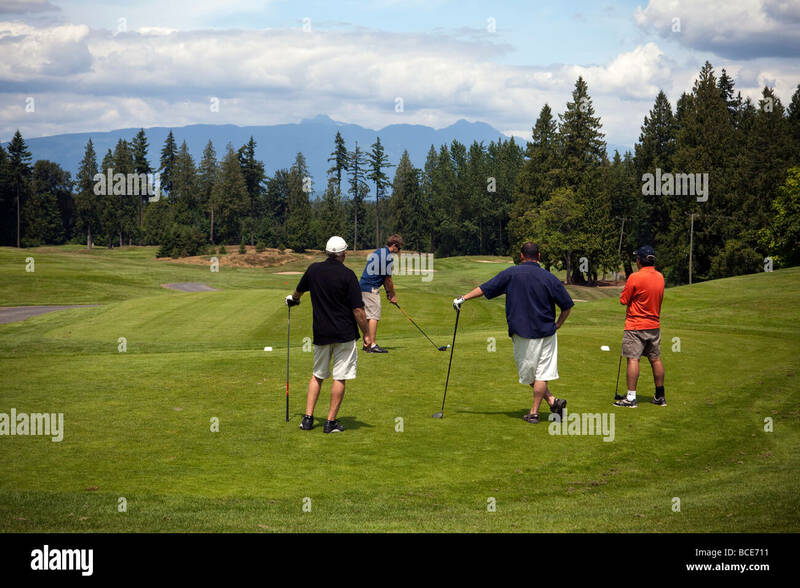 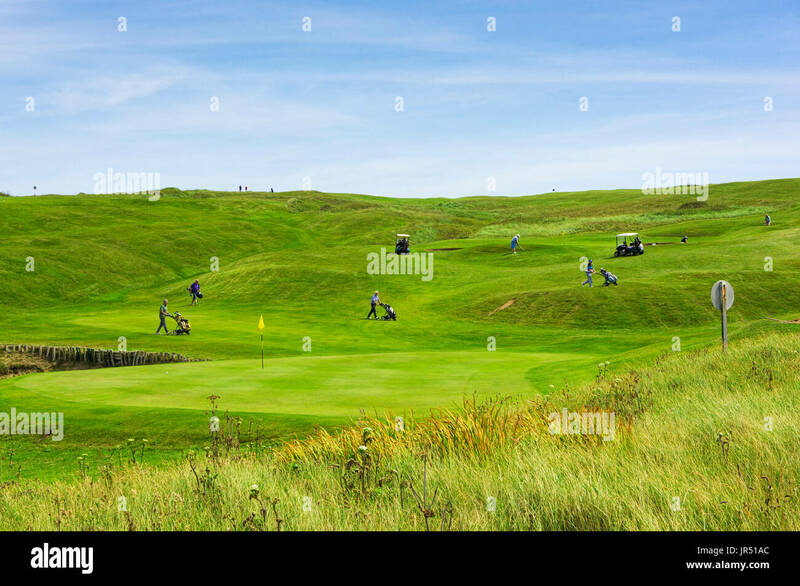 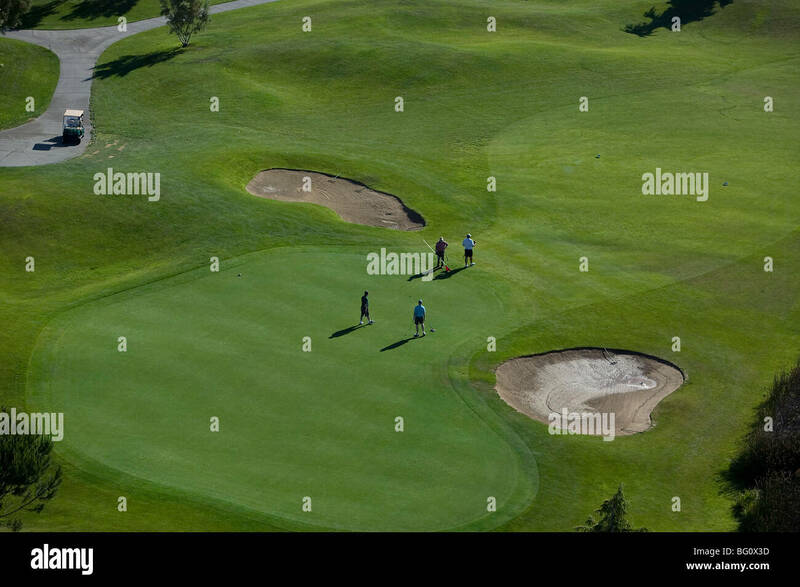 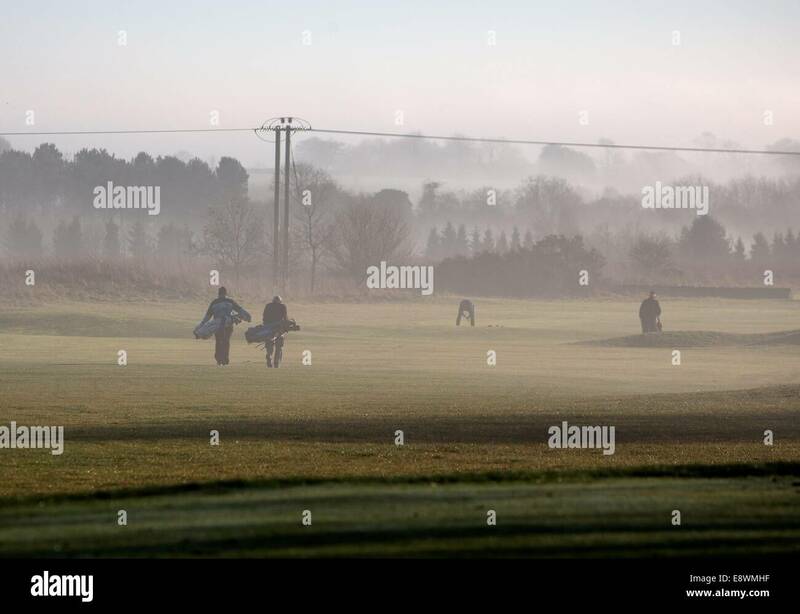 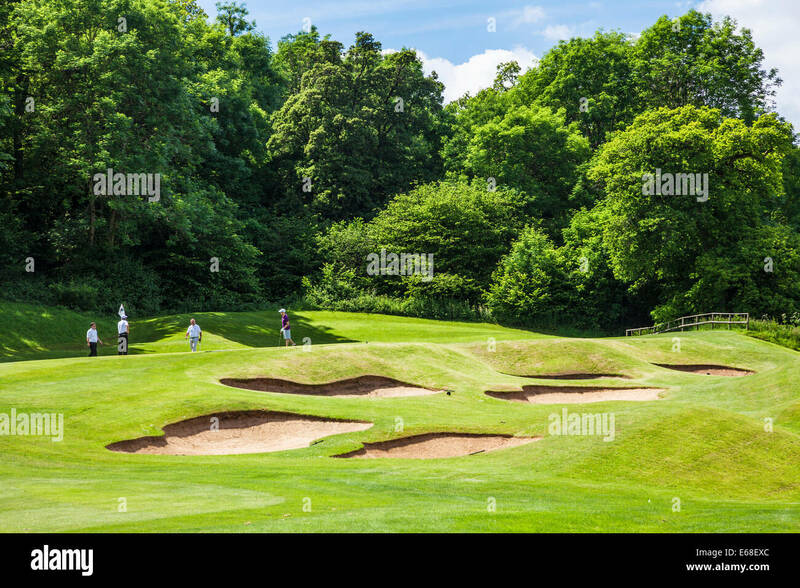 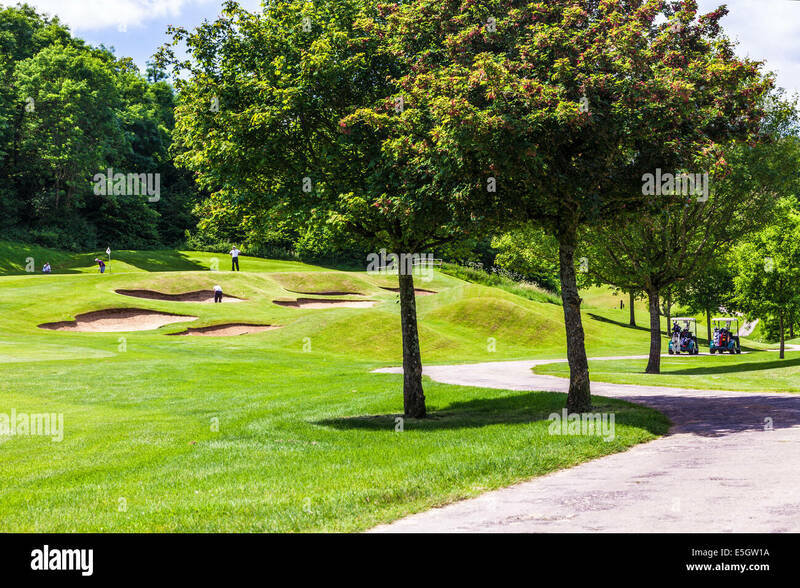 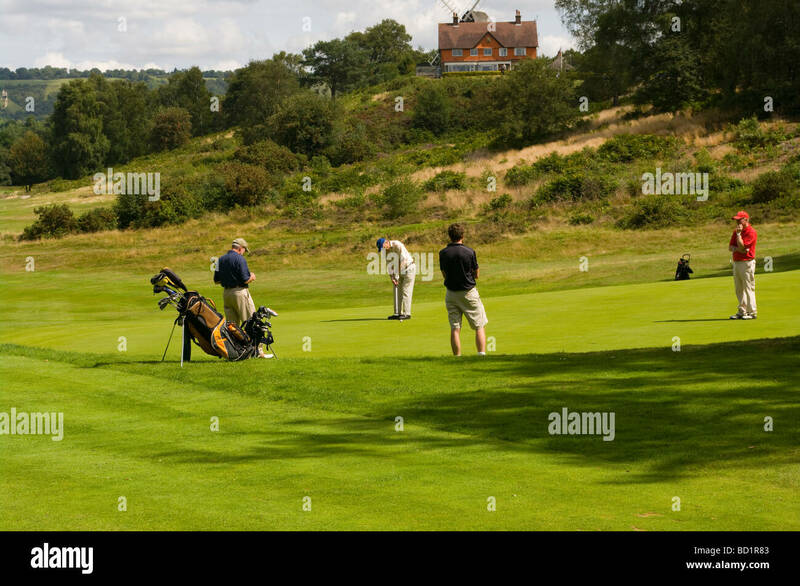 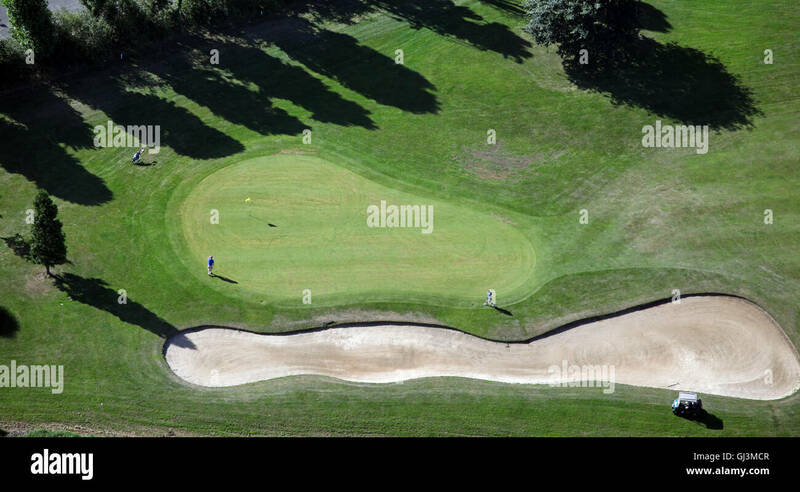 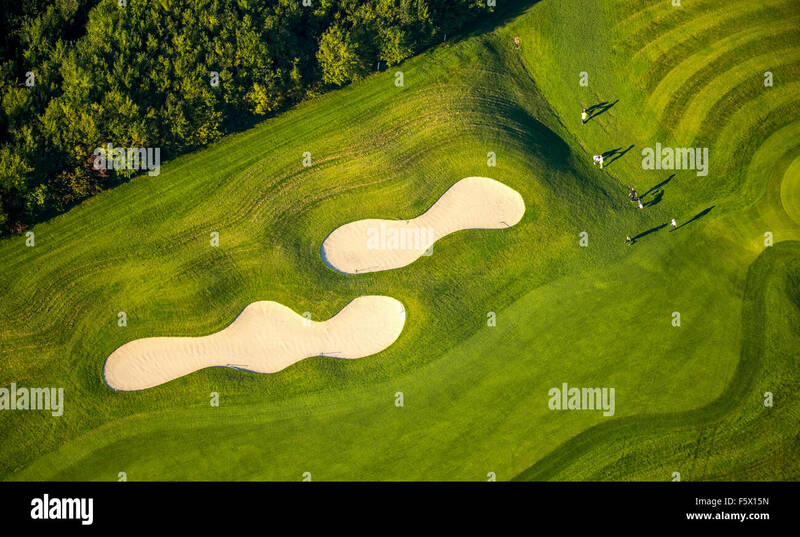 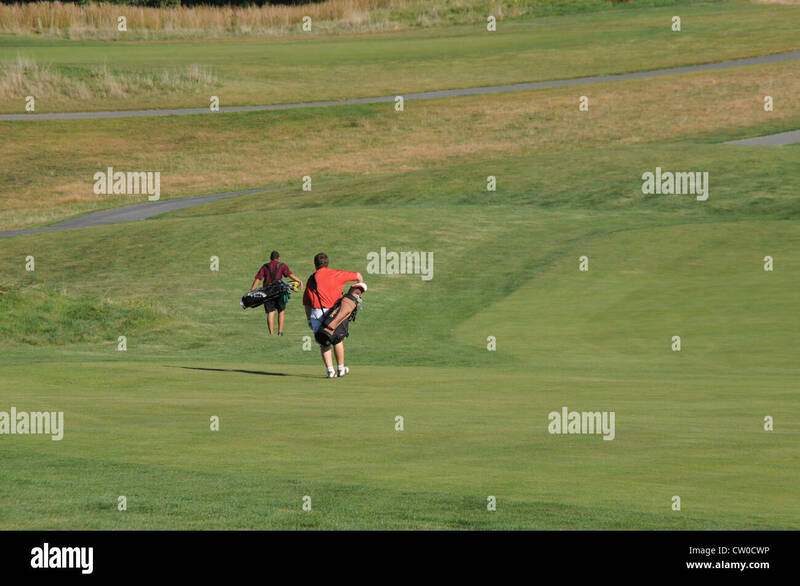 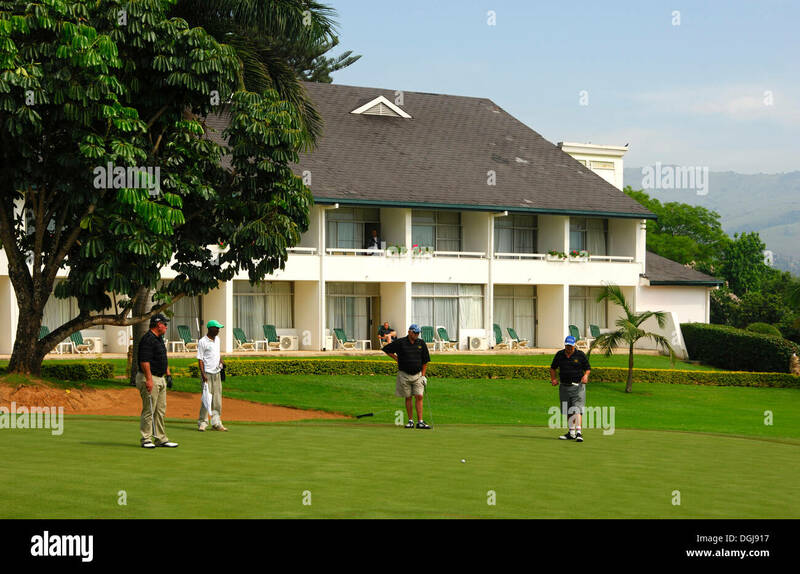 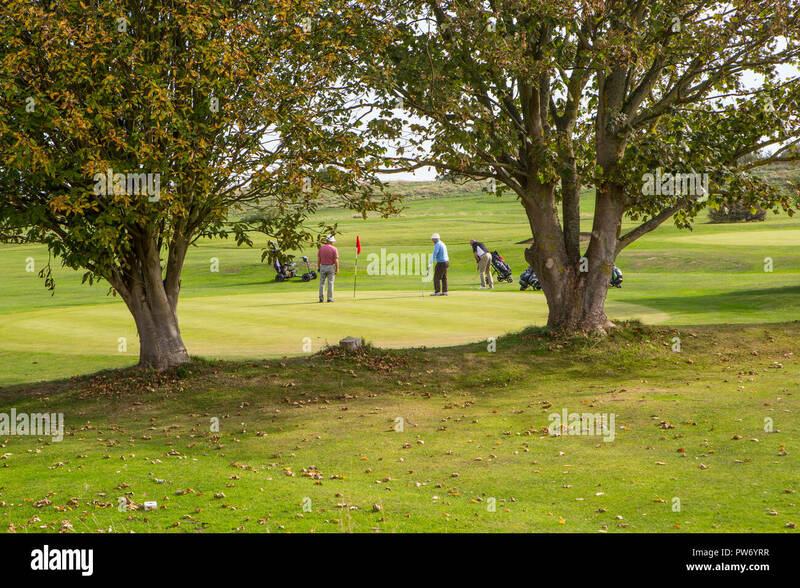 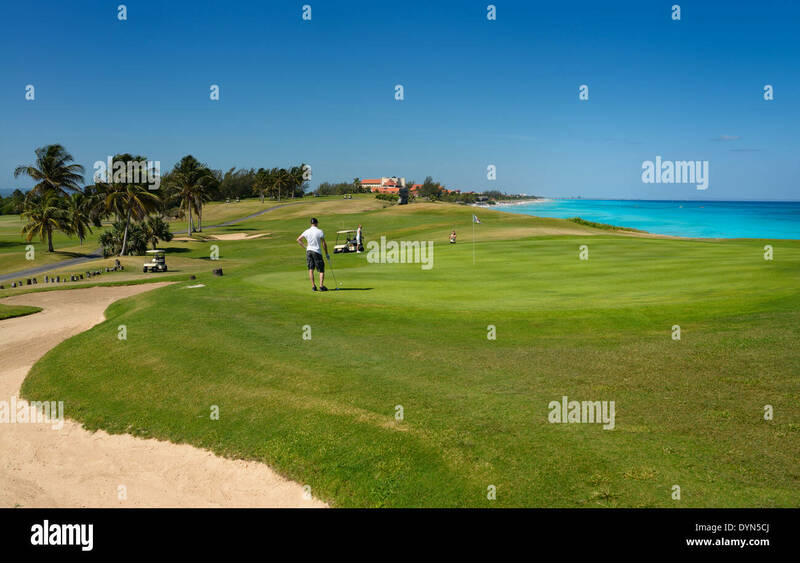 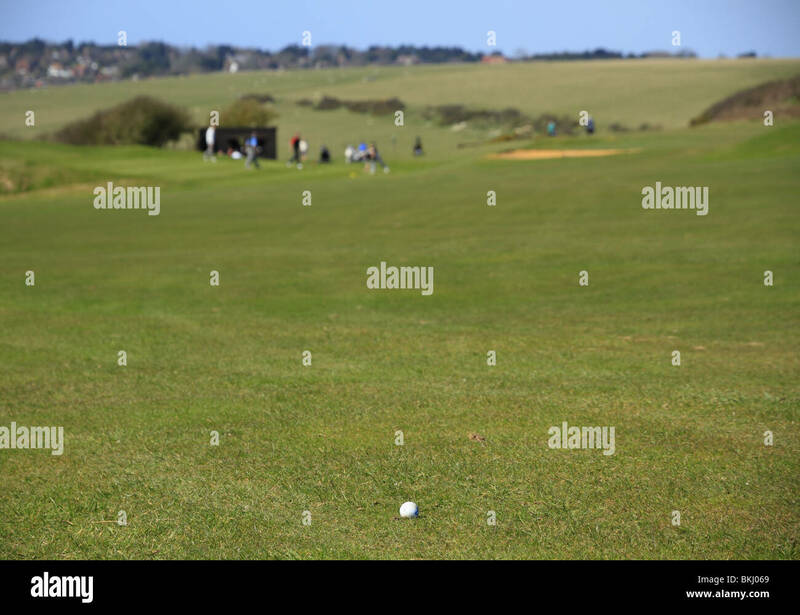 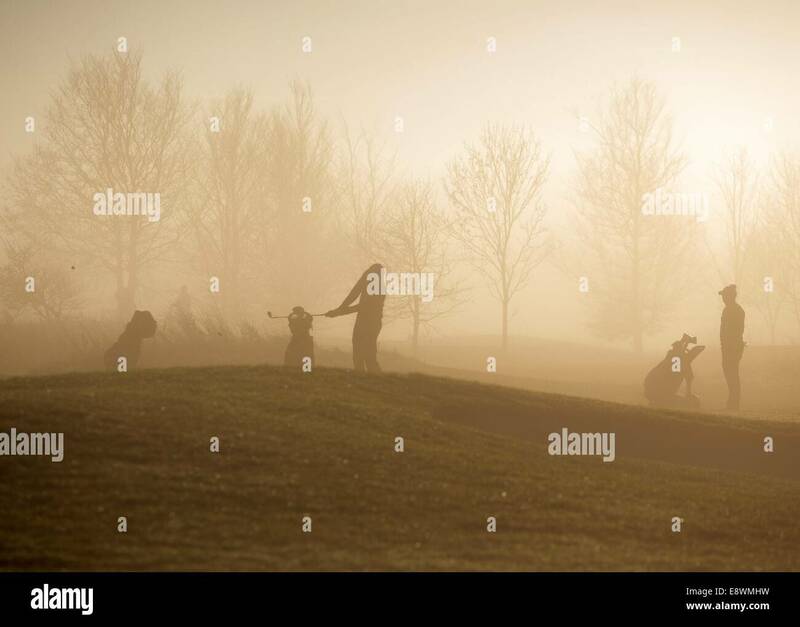 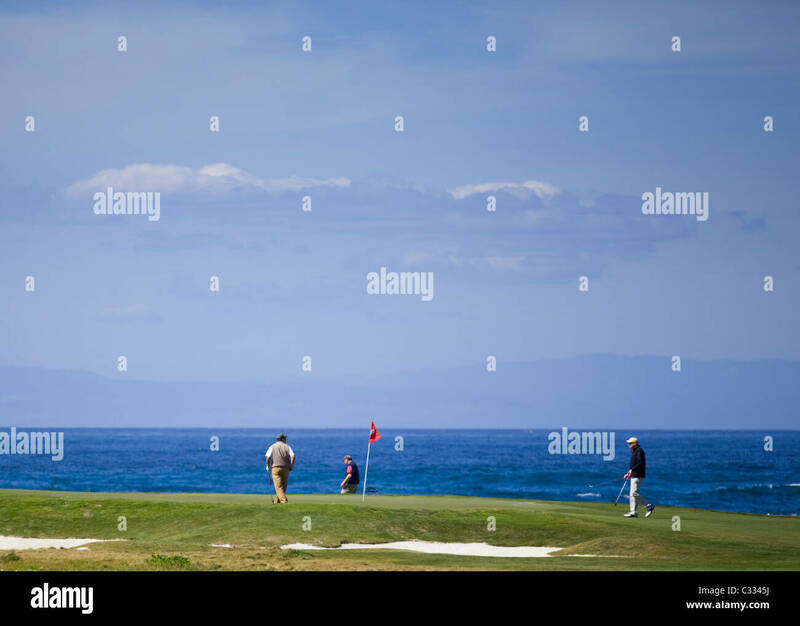 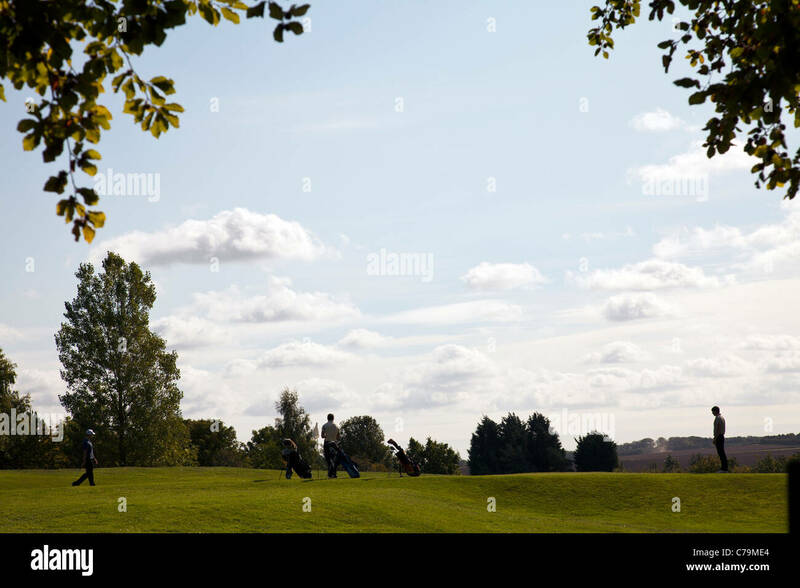 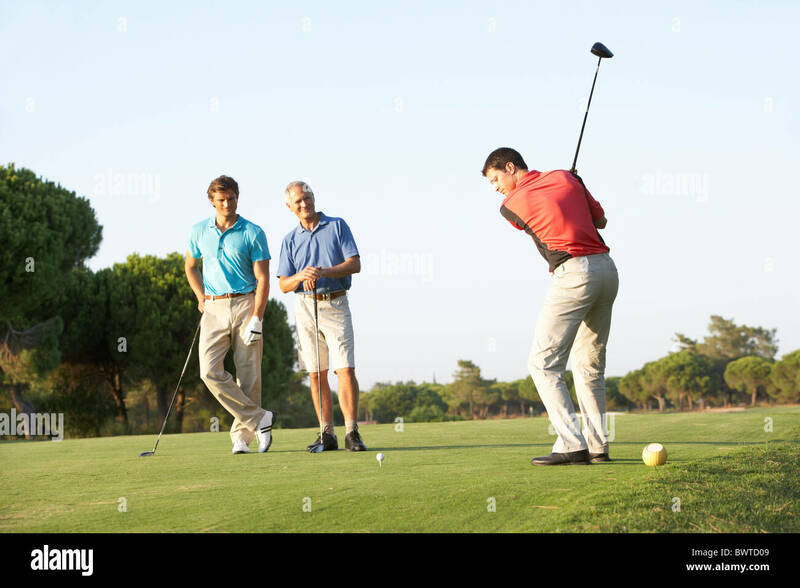 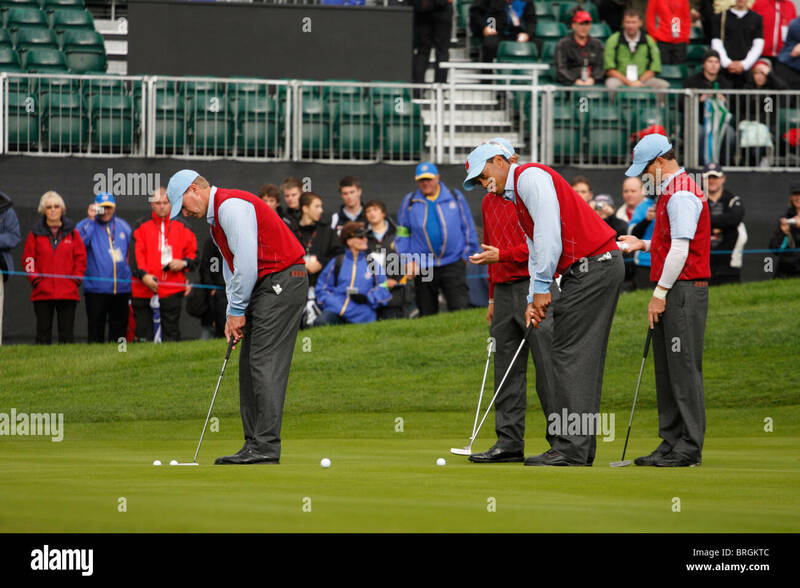 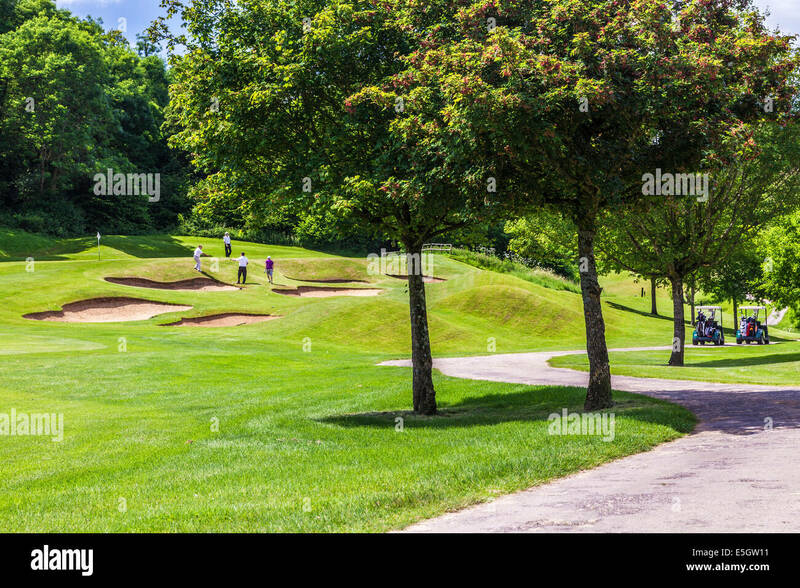 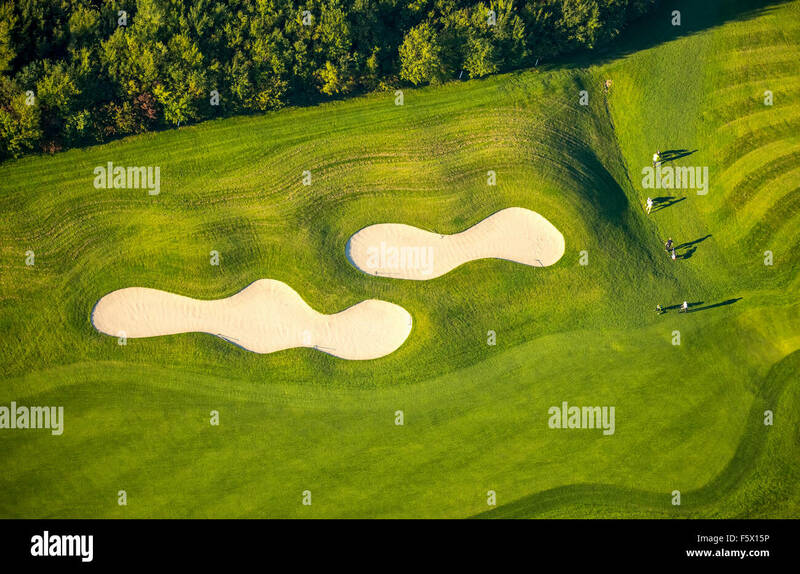 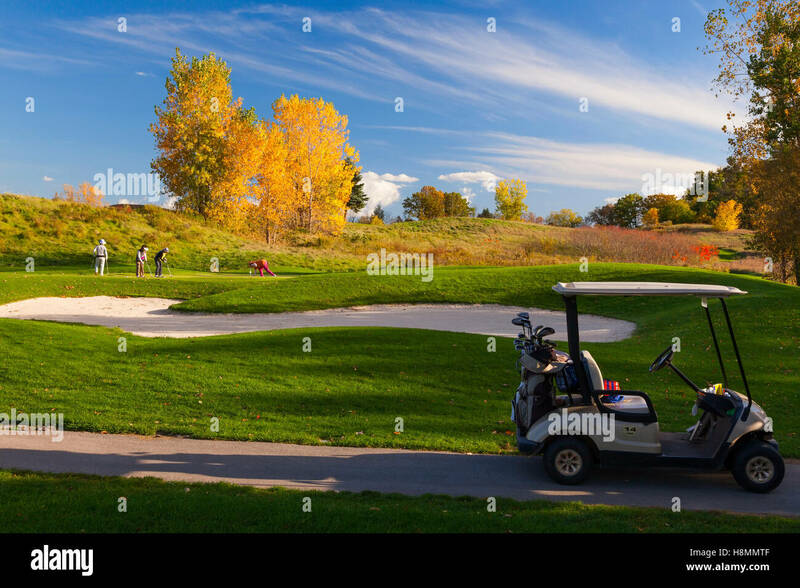 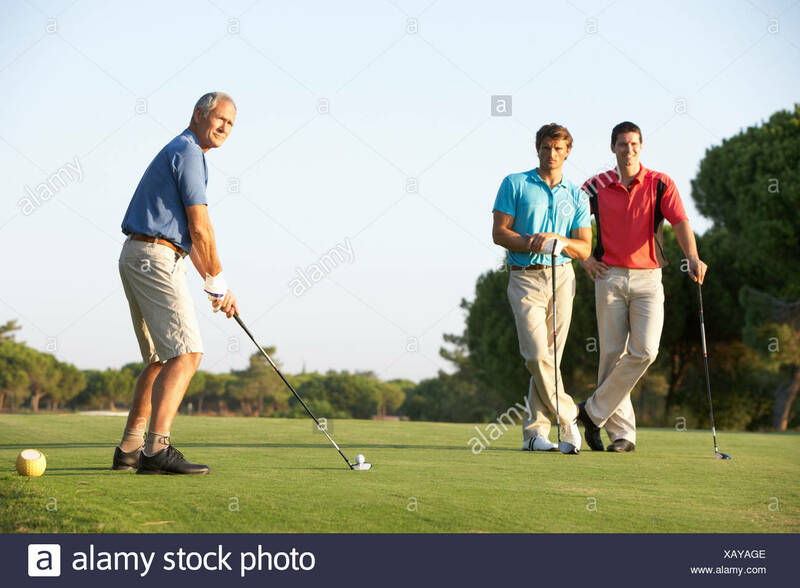 Four male golfers playing near bunkers on a golf course. 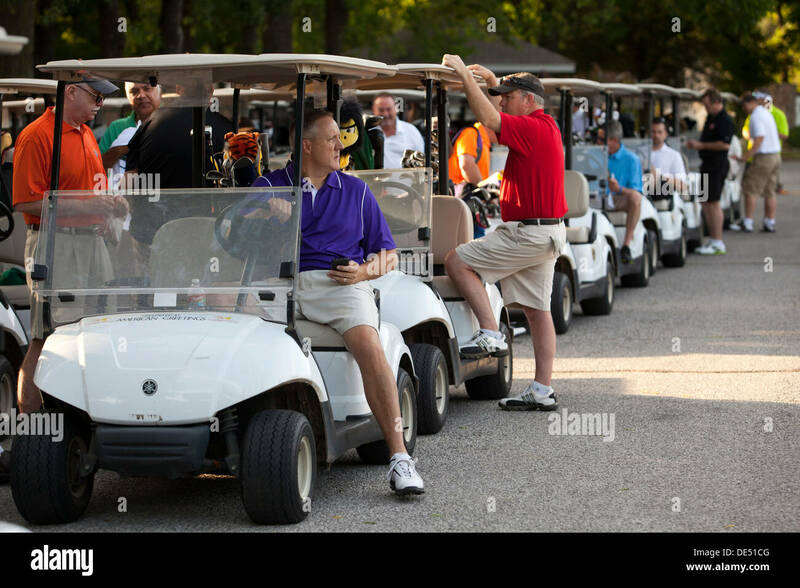 Golfers wait with their carts parade for the start of a golf tournament in Bella Vista, Arkansas. 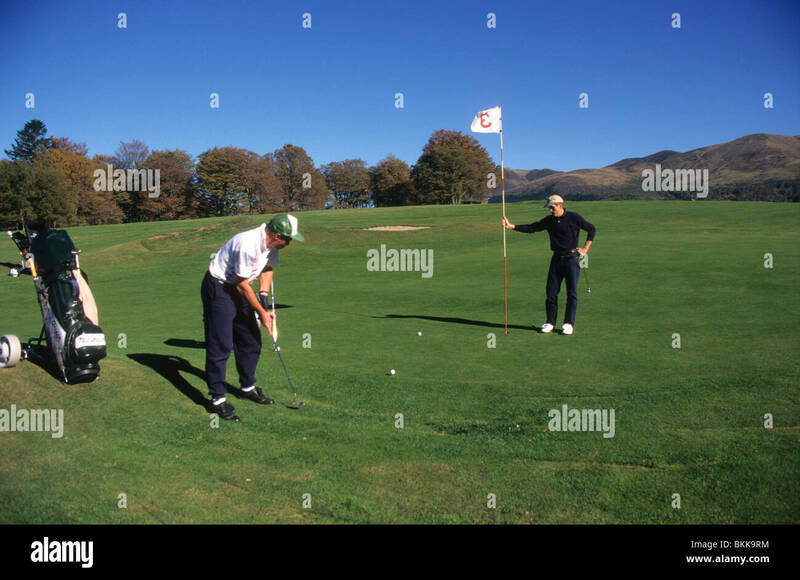 Two golfers putting golf ball into hole on a golf course. 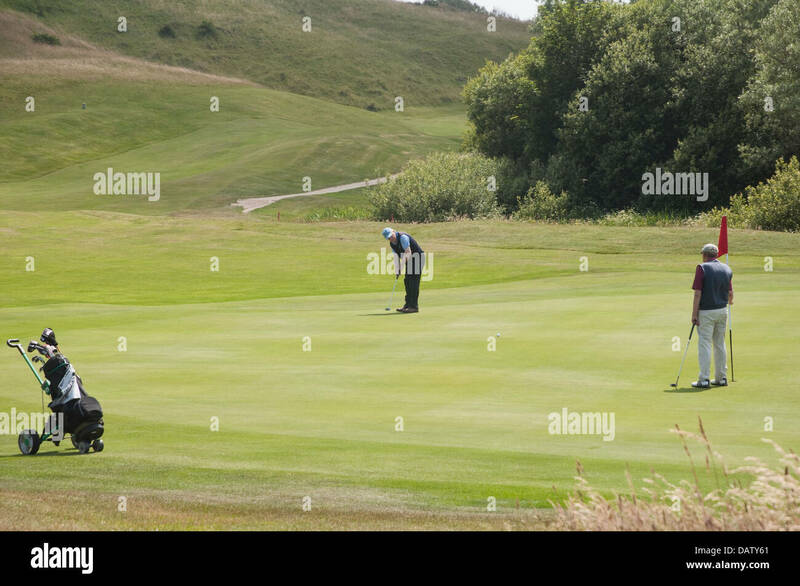 Two golfers with caddy, on a green; one has just putted, whilst the other acts as a marker. 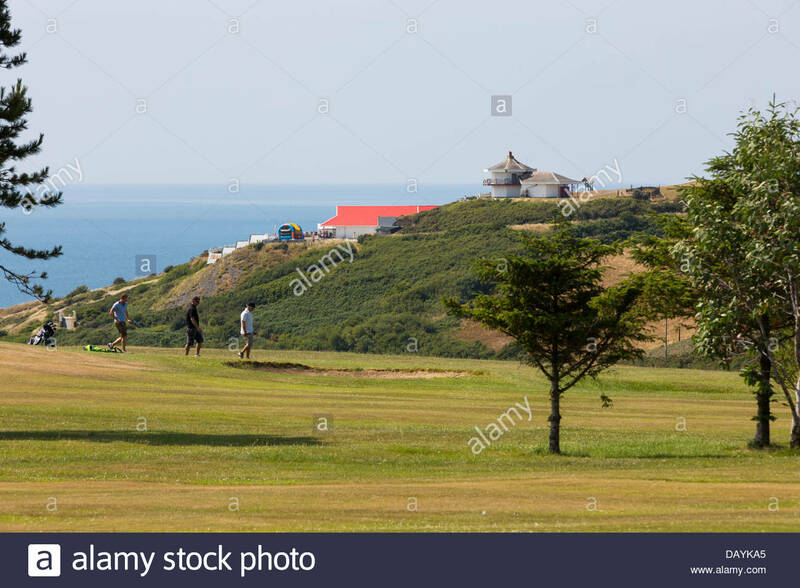 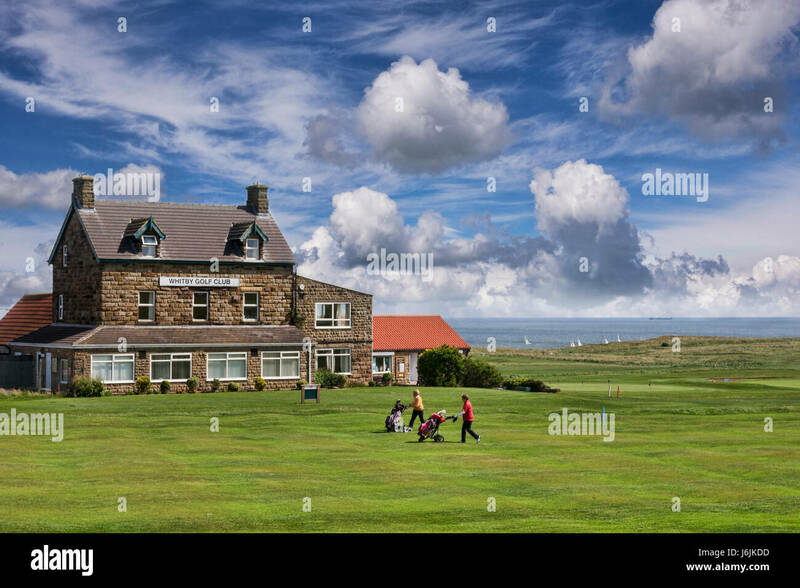 St Enodoc's Golf Club, Cornwall, UK. 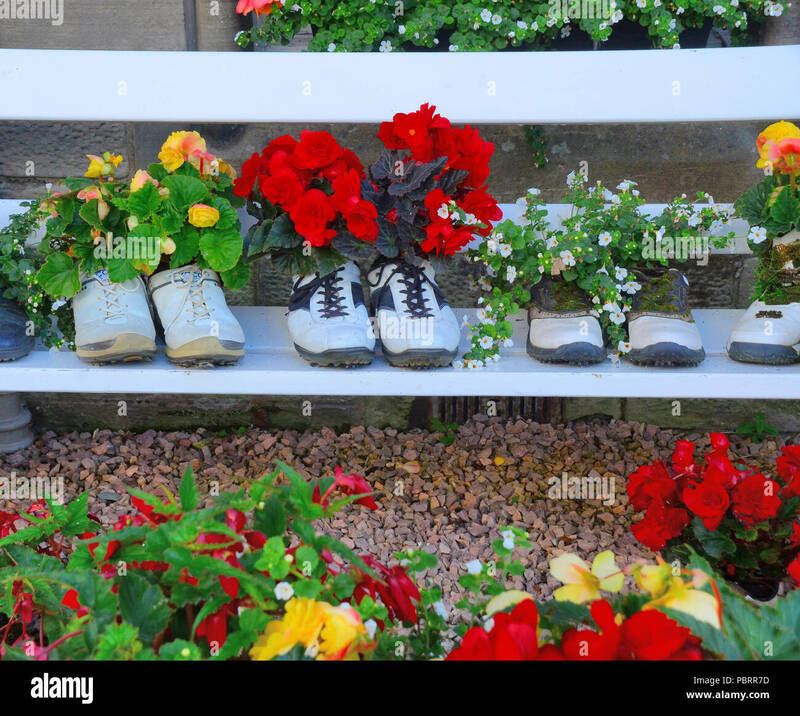 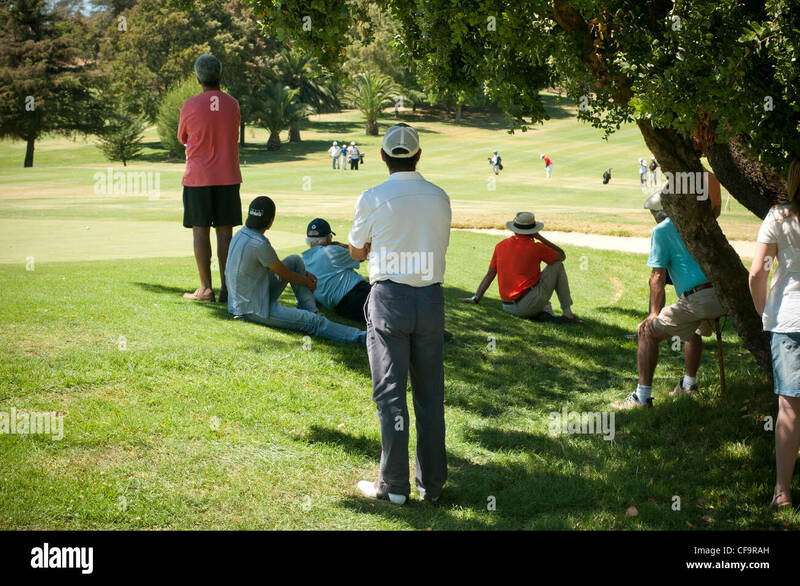 Spectators and golfers unknown. 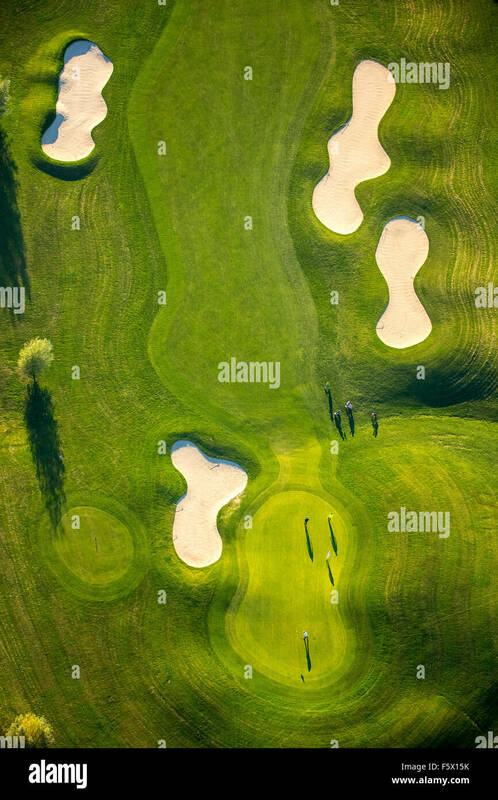 Championship golf. 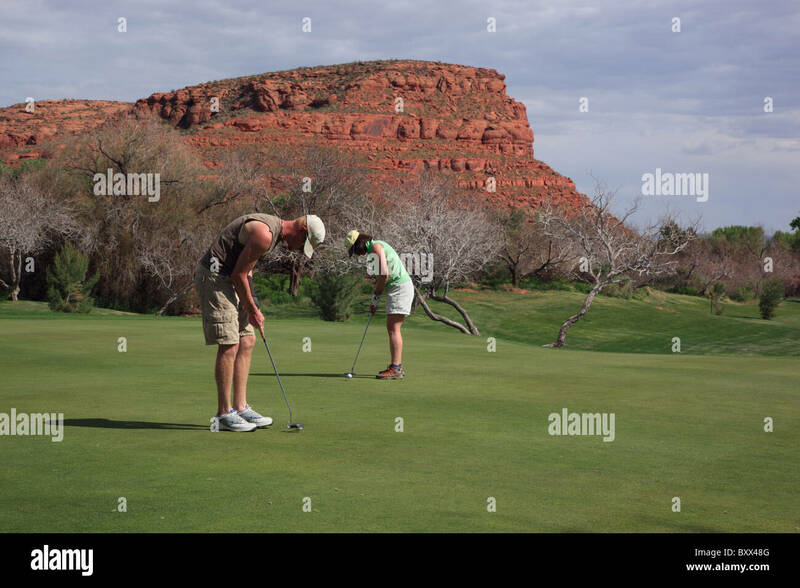 Golfers putting at Dixie Red Hills golf course in St George, Utah, USA. 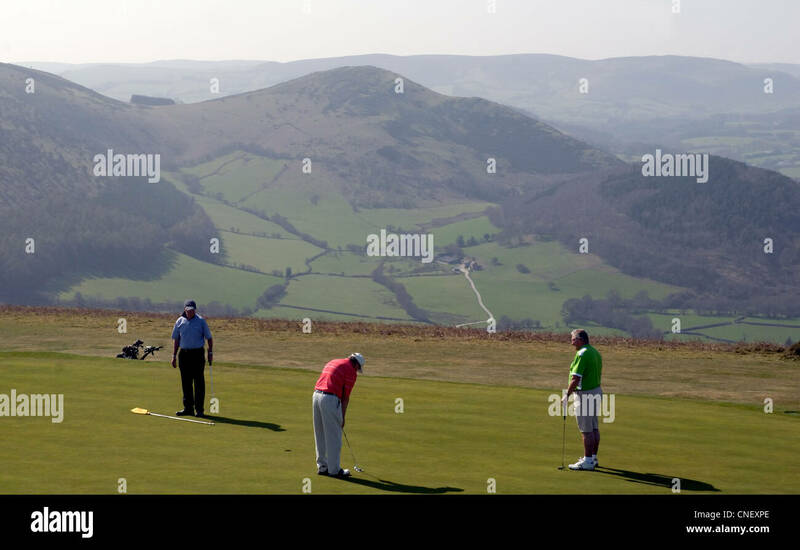 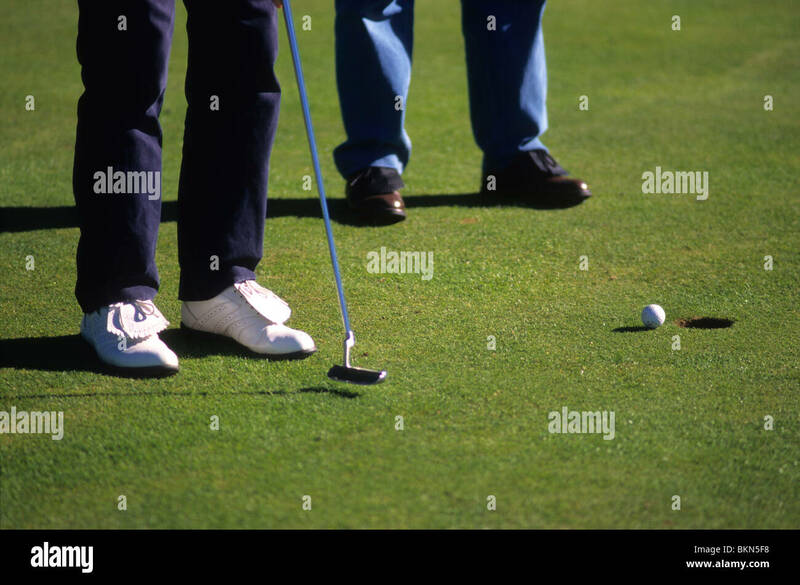 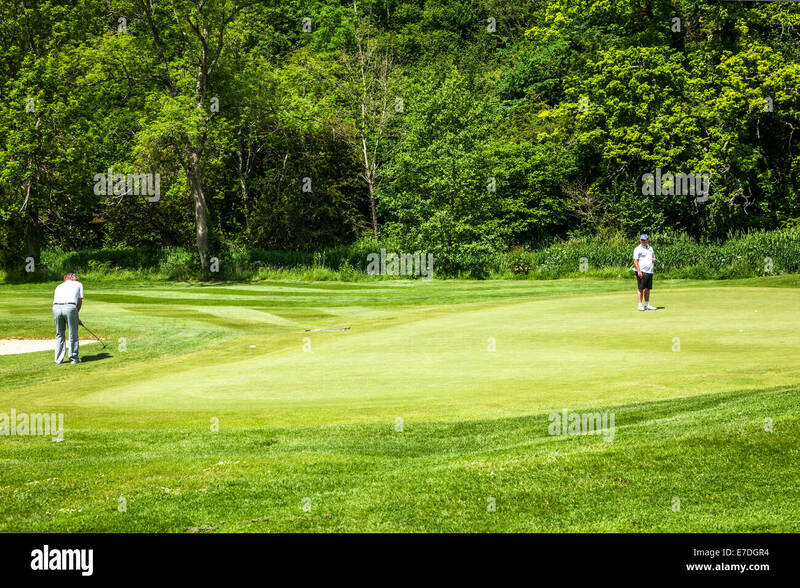 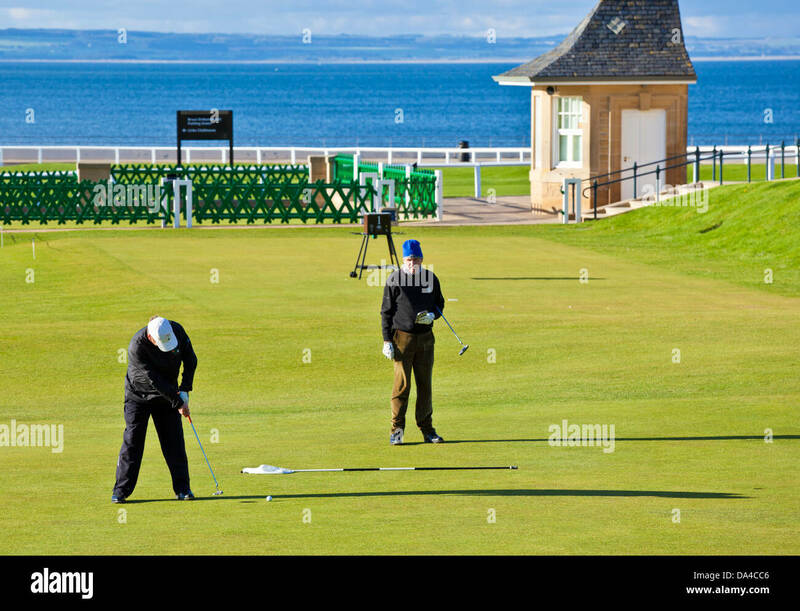 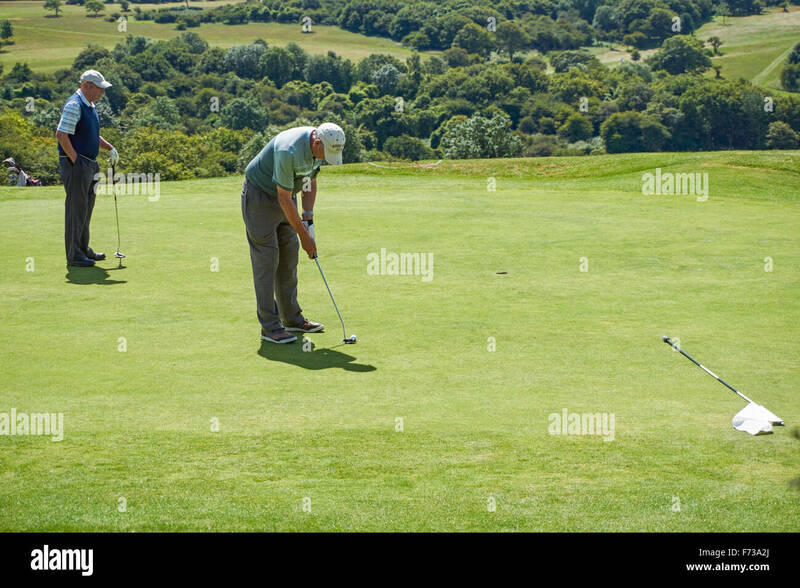 Two golfers playing on a putting green near a hole on a typical English golf course. 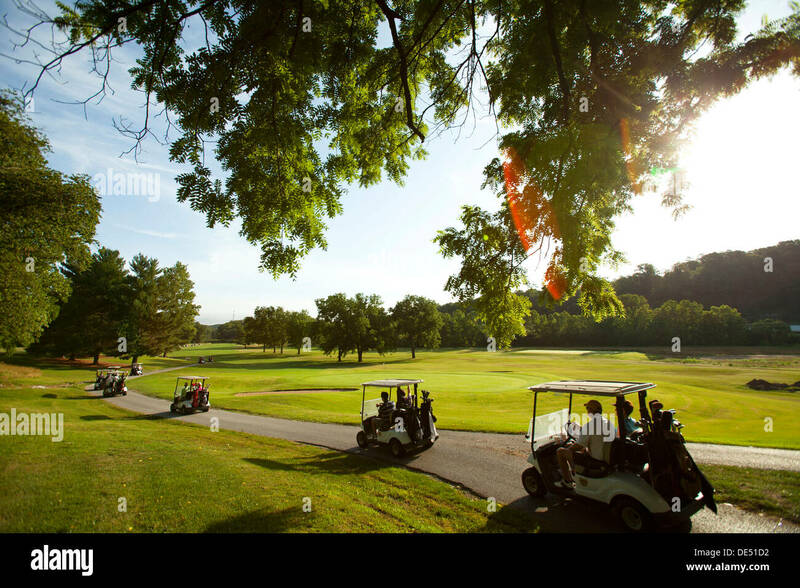 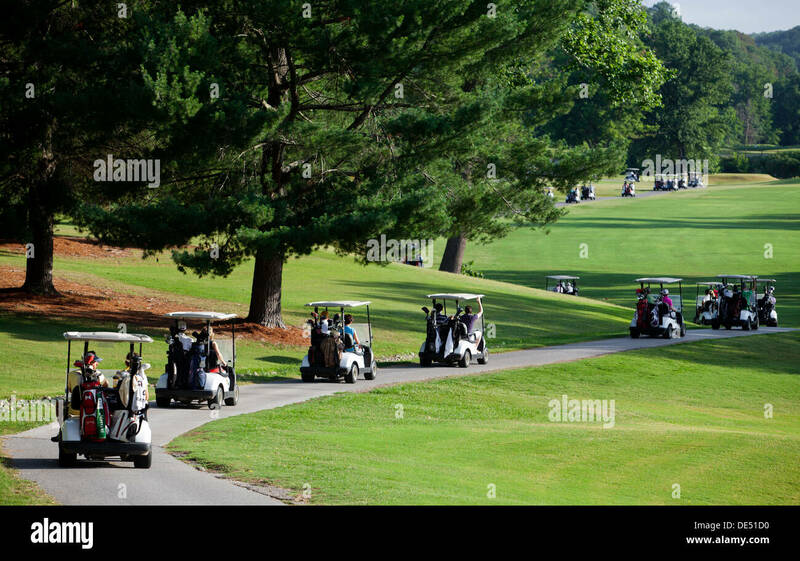 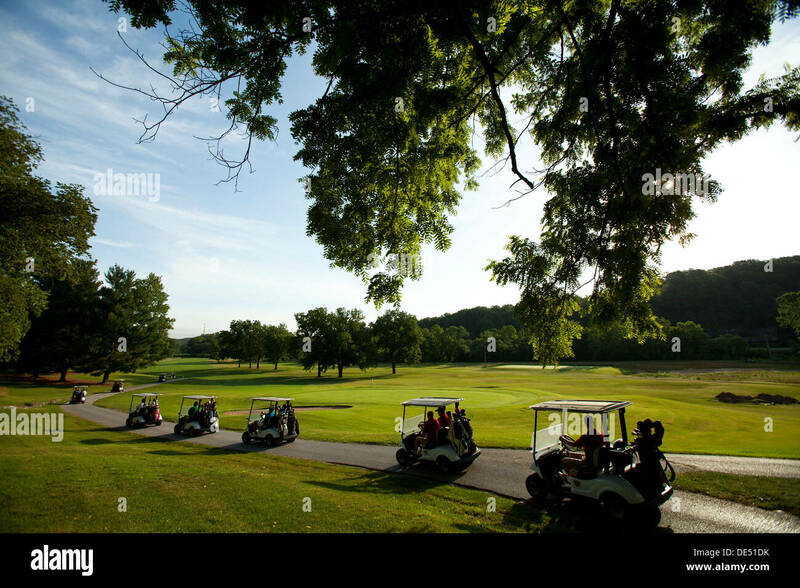 Golfers in their carts parade onto a golf course at the start of a tournament in Bella Vista, Arkansas. 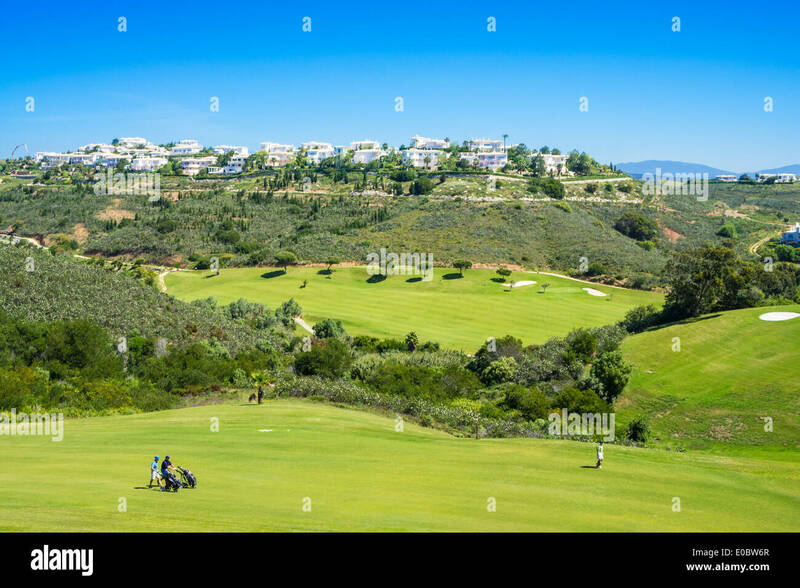 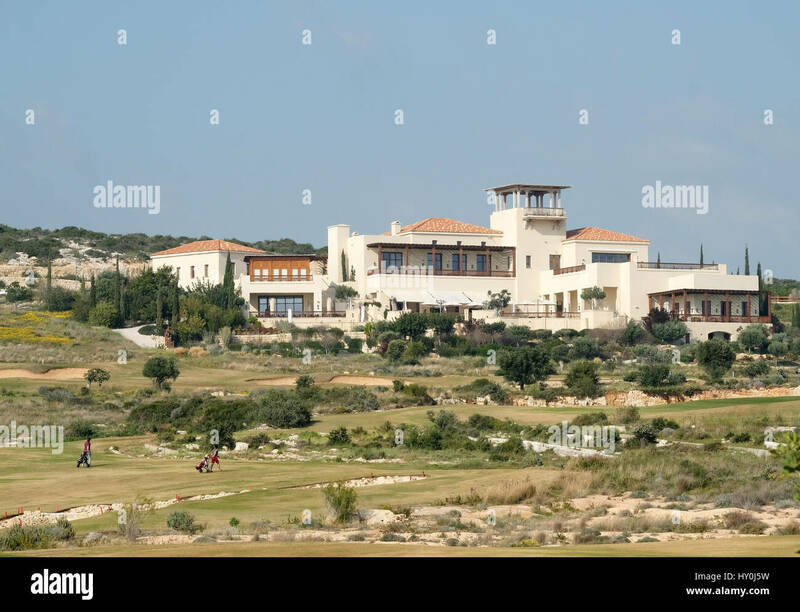 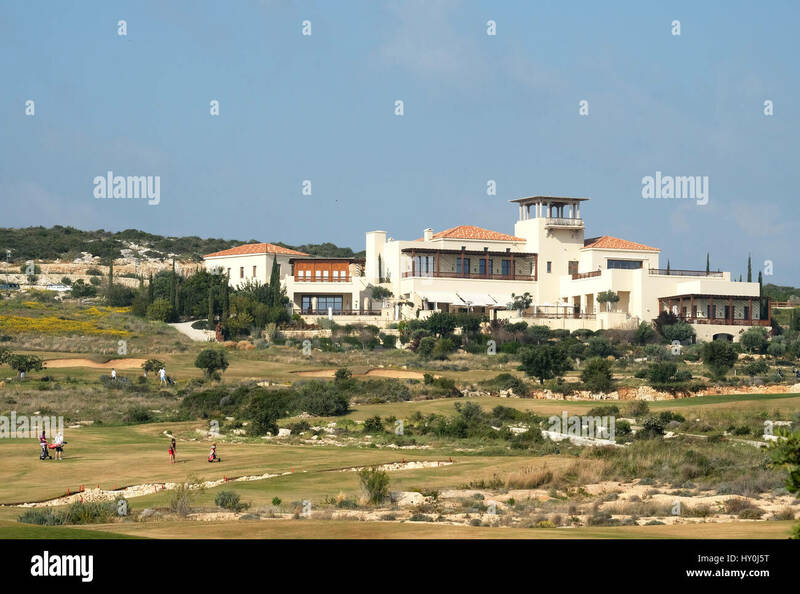 Golfers in the distance playing at the Elea Estates golf course in Paphos Southern Cyprus. 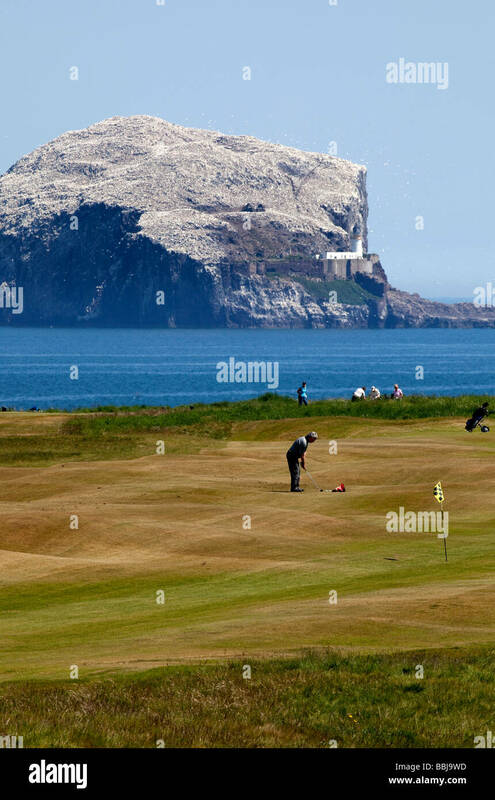 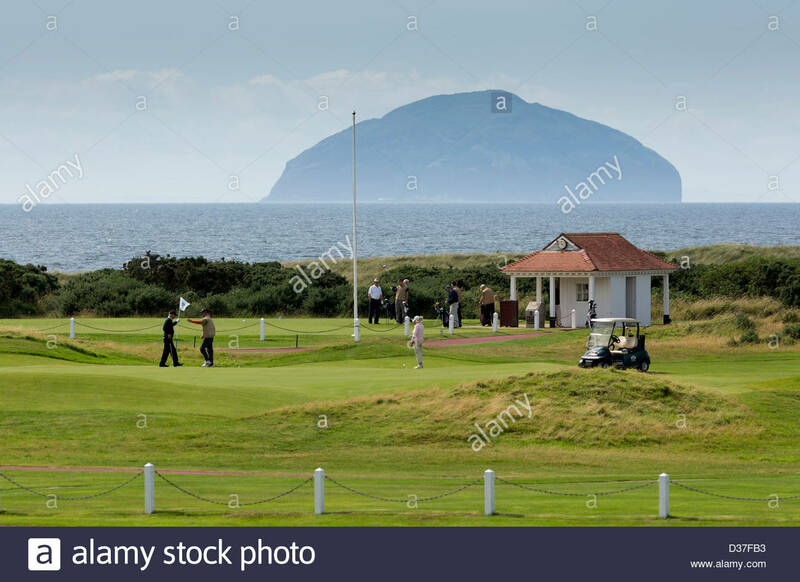 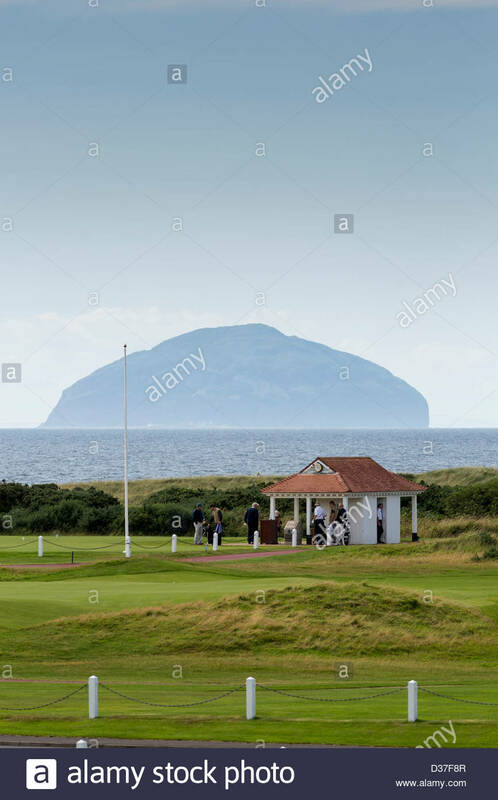 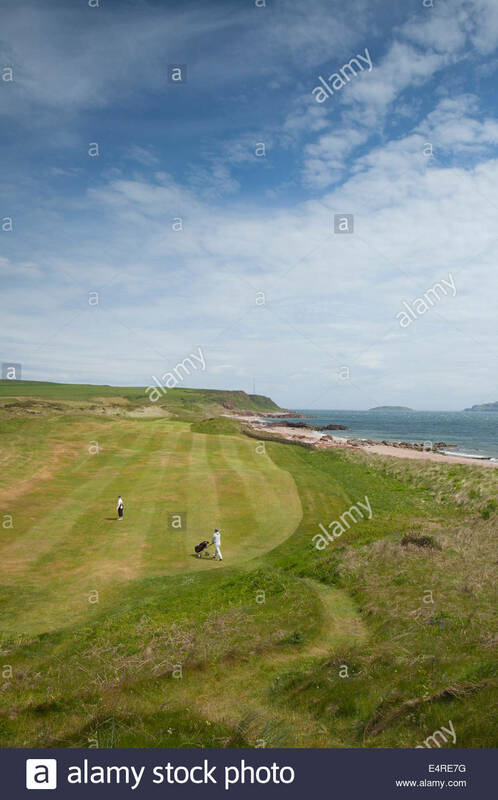 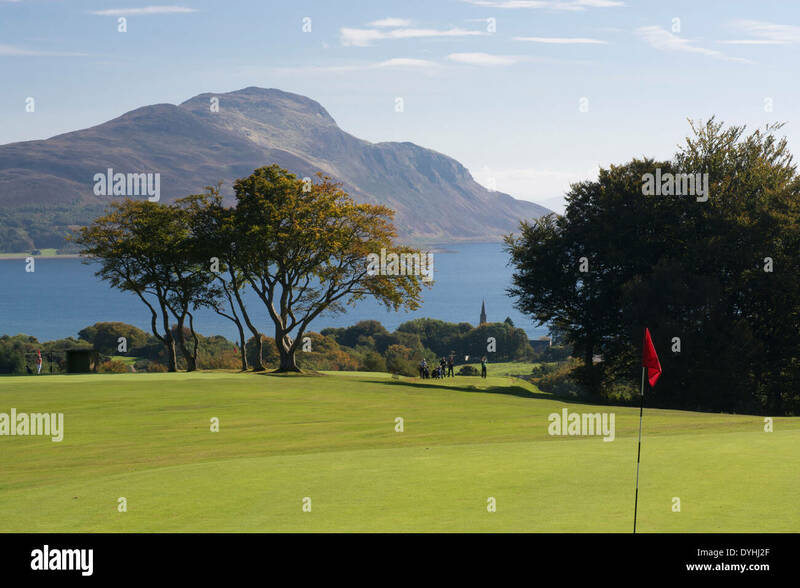 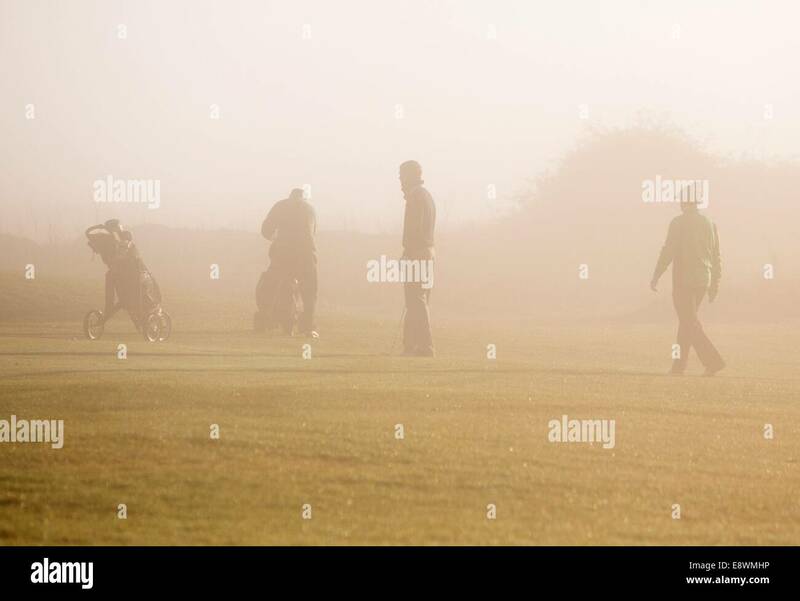 Two women golfers playing one of the holes at the Dunaverty Golf Club by Southend, Kintyre, Argyll, Scotland. 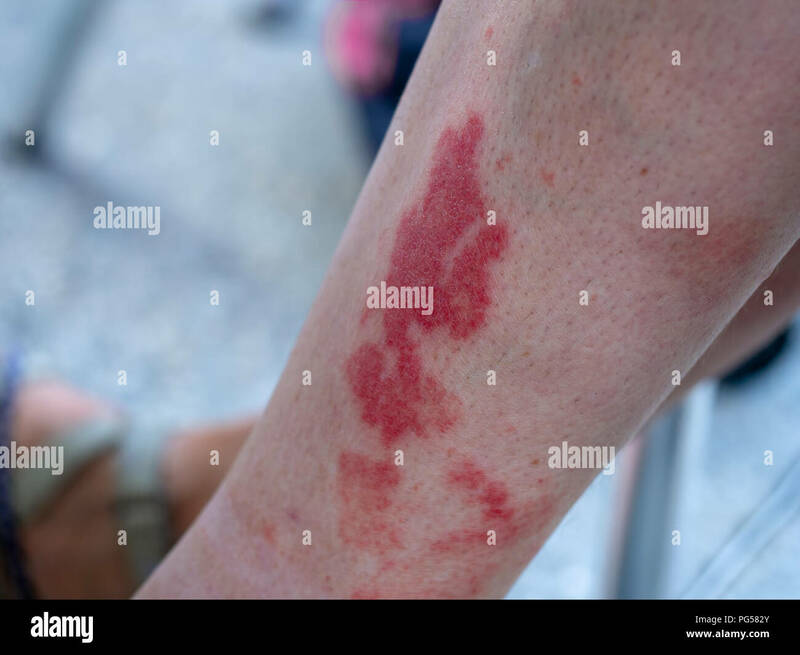 Leukocytoclastic vasculitis, an inflammatory reaction in the blood vessels. 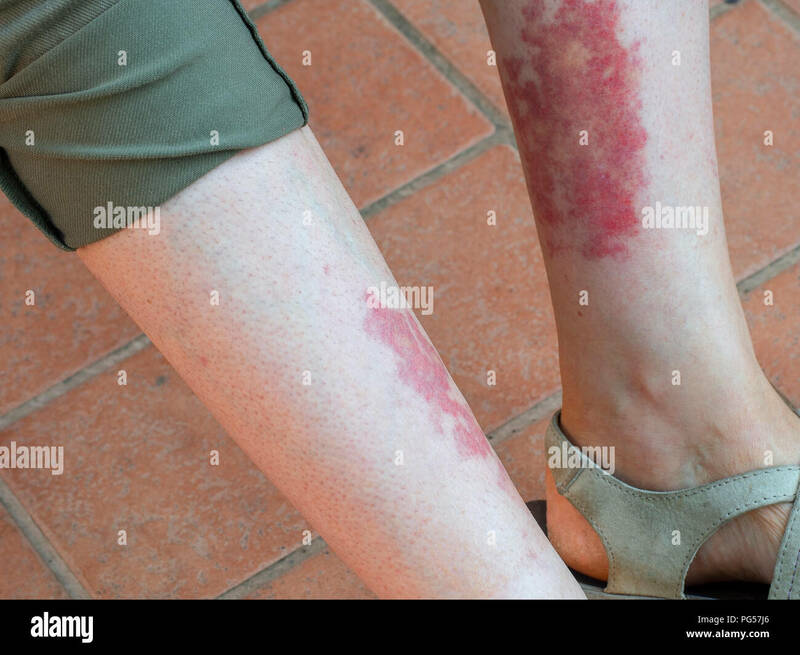 Aka golfer's, hiker's or exercise-induced-vasculitis or Disney rash. 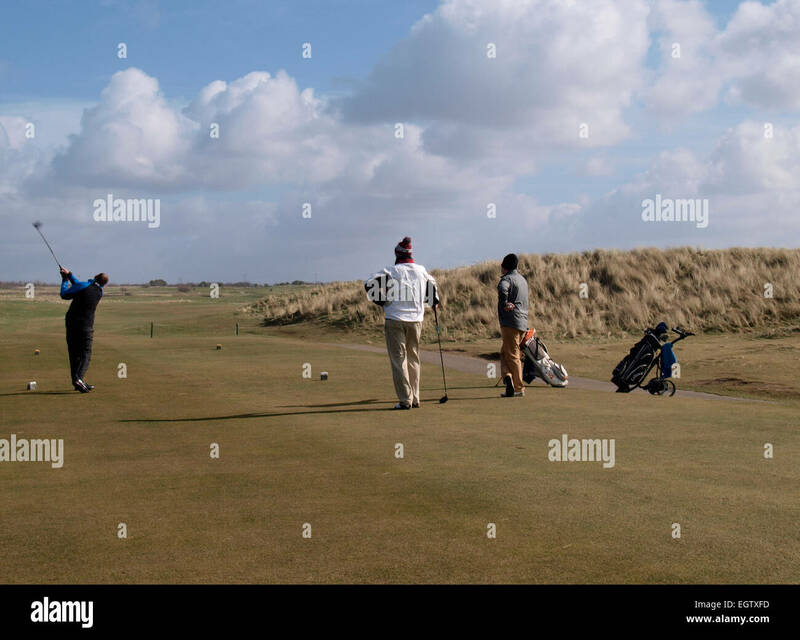 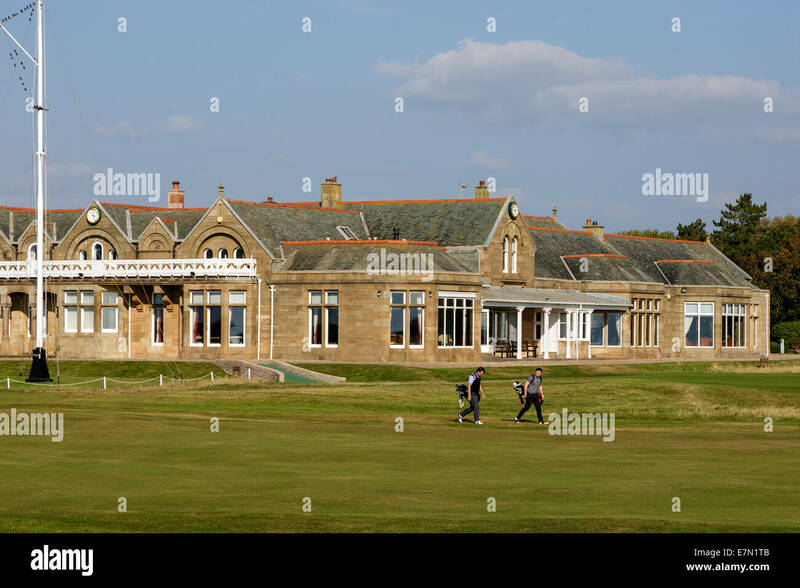 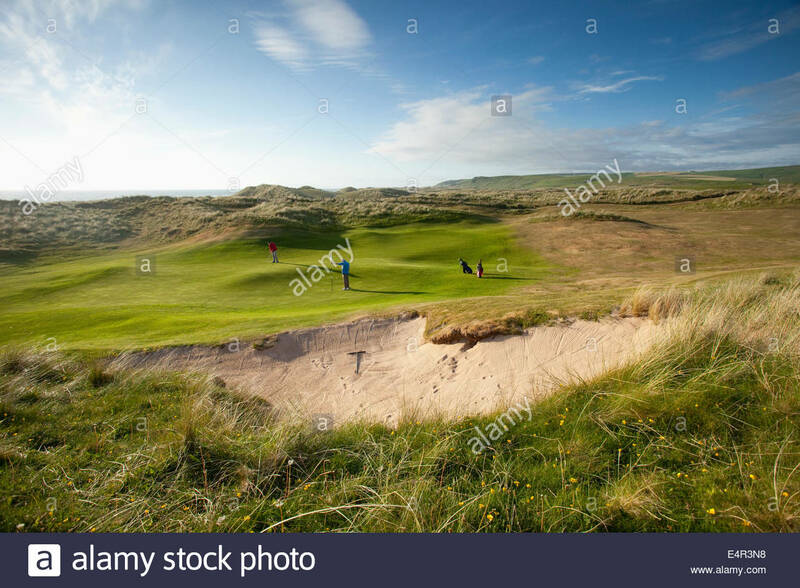 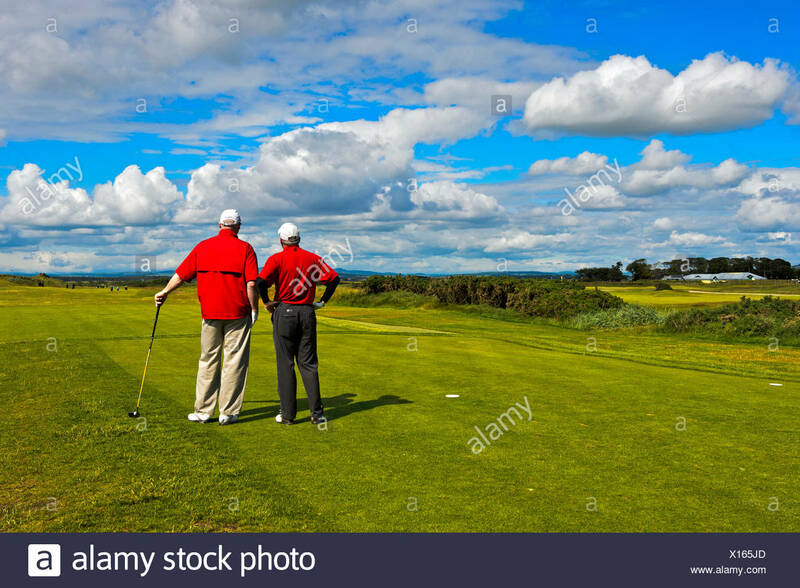 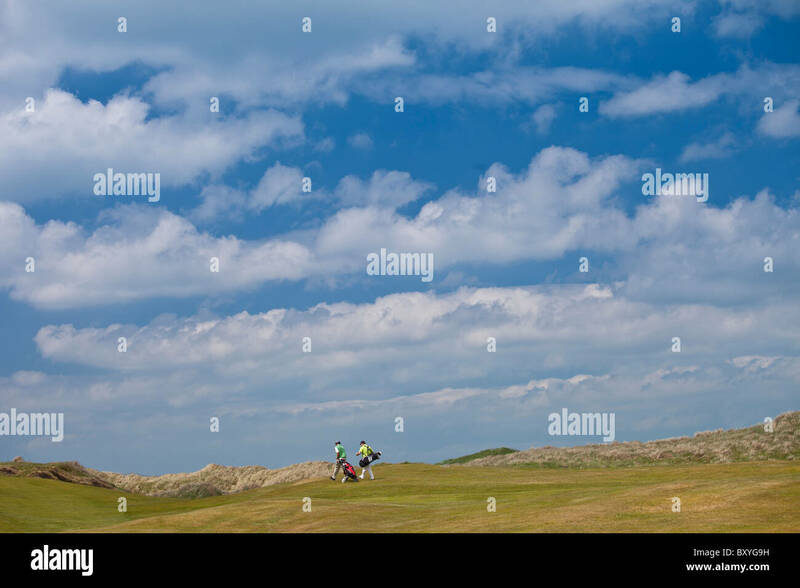 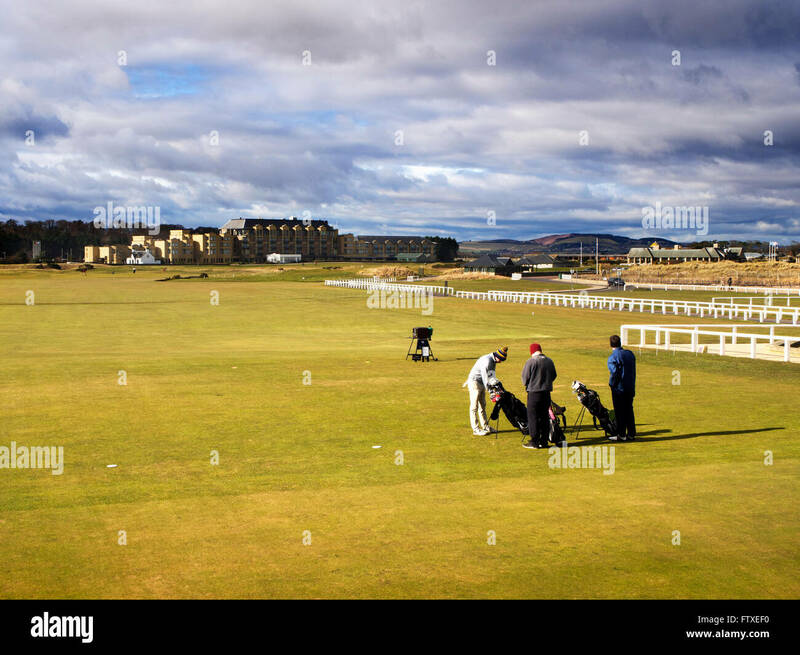 Two golfers play one of the holes on the Machrihanish Dunes Golf Club, Machrihanish, Kintyre, Argyll, Scotland. 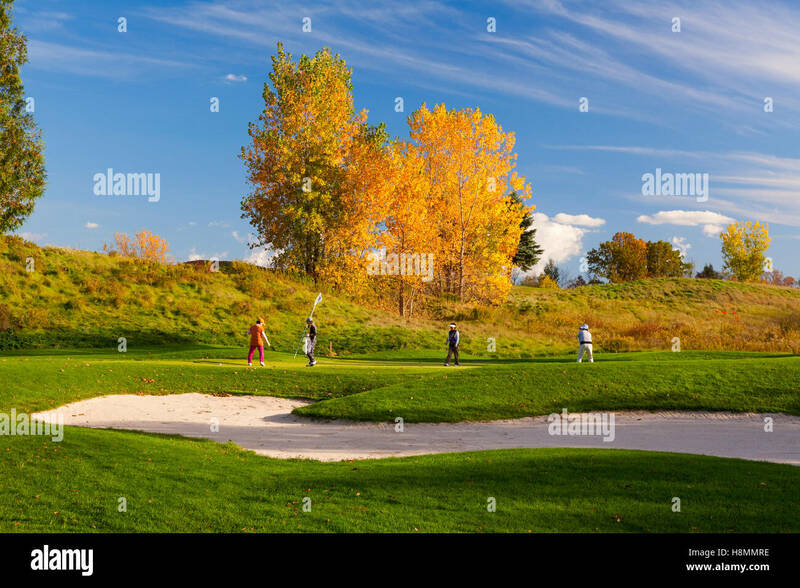 Golfers playing golf at Paris Grand Golf & Country Club in Paris, Ontario, Canada. 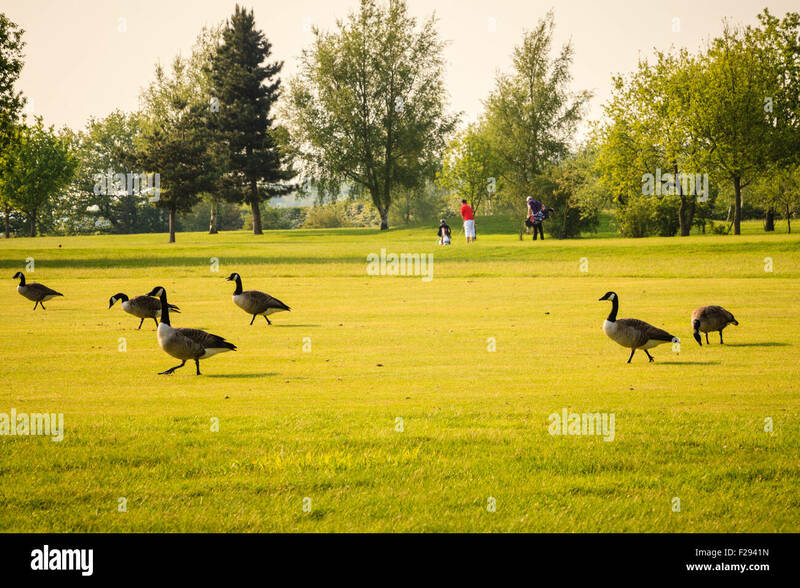 Canada geese wandering across a golf course as golfers play in the background. 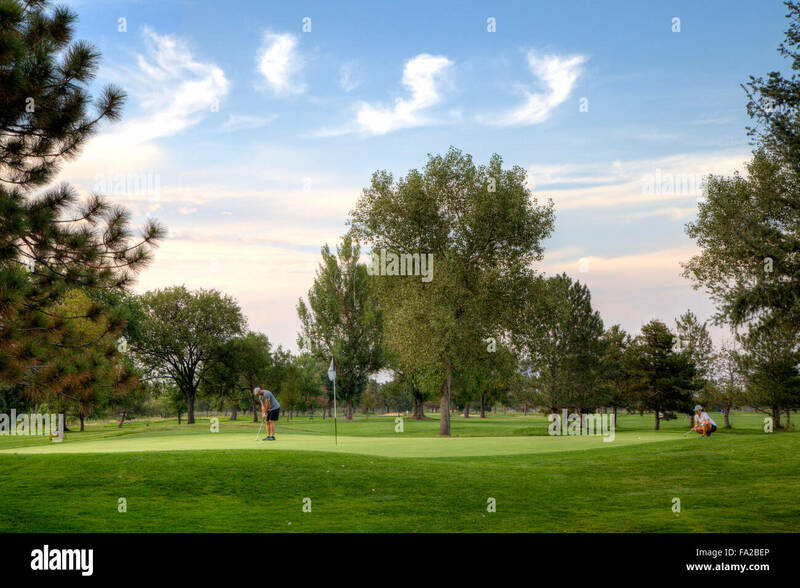 Late afternoon, soft golden light. 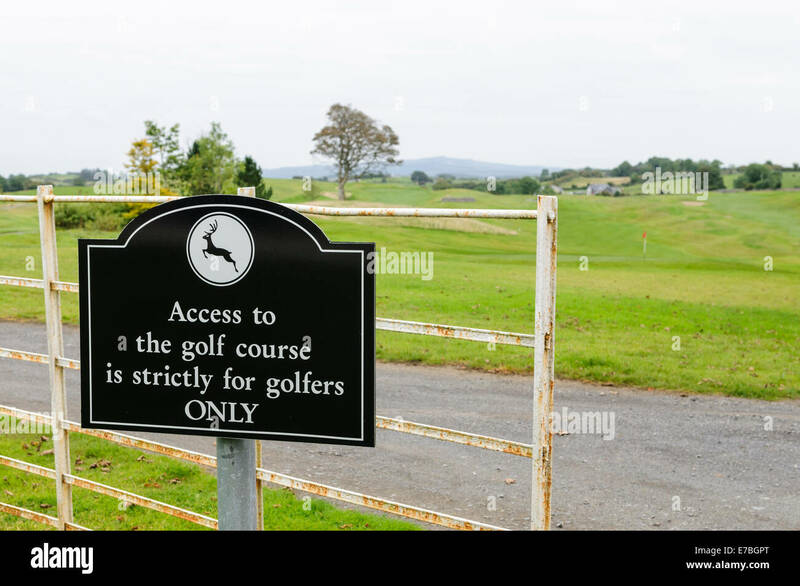 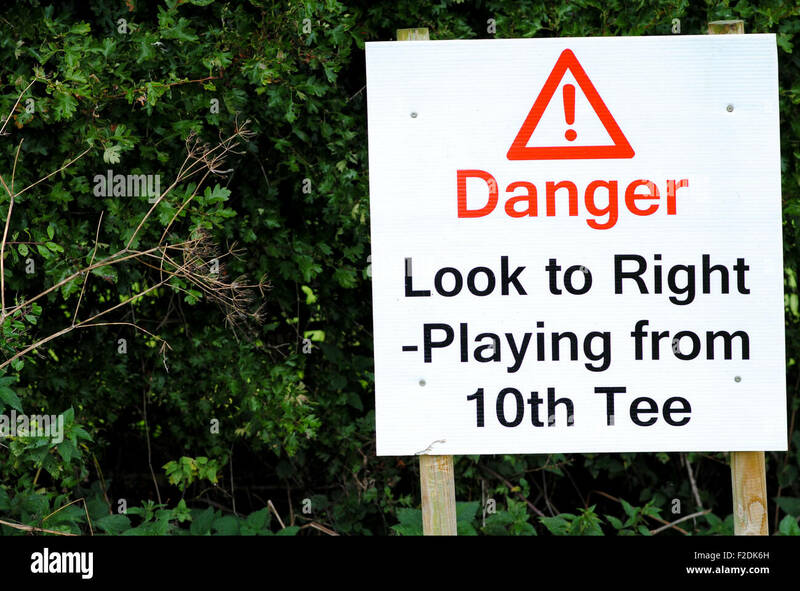 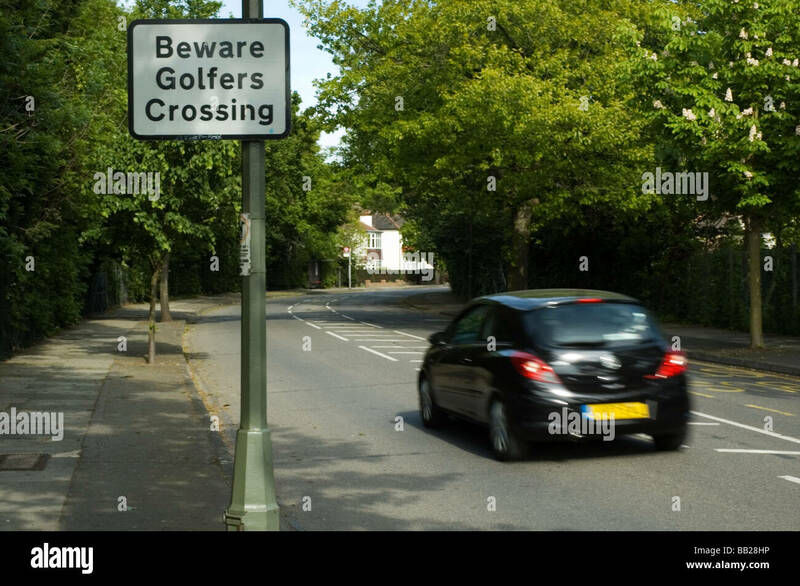 A road sign warns approaching traffic of golfers crossing a suburban road between two sections of Shortlands Golf Course. 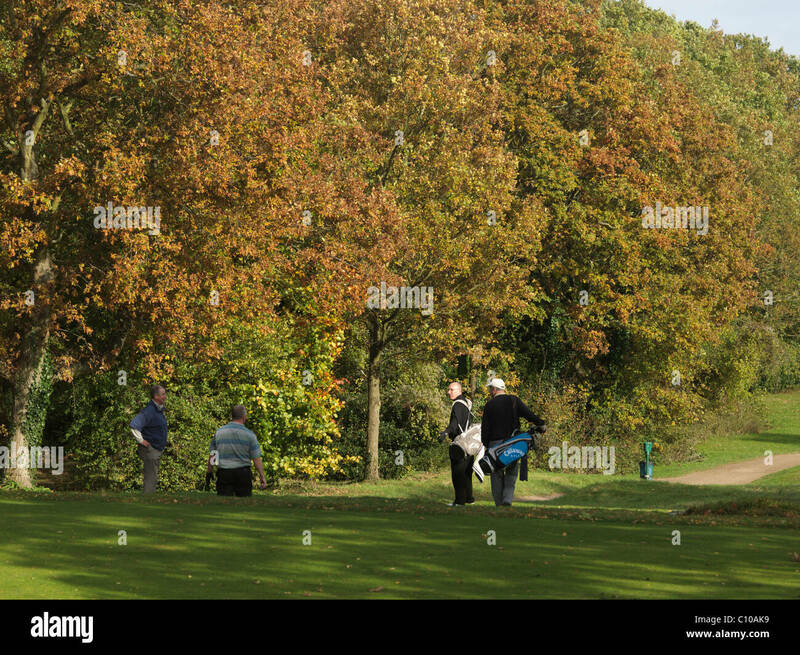 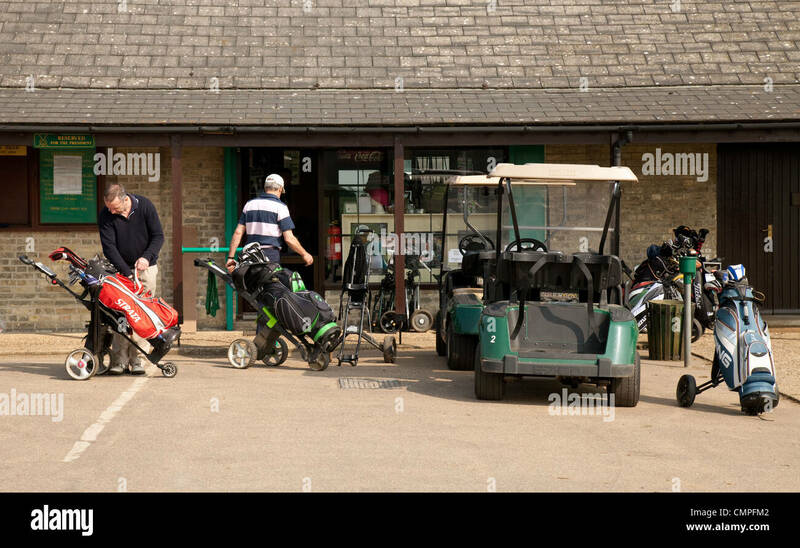 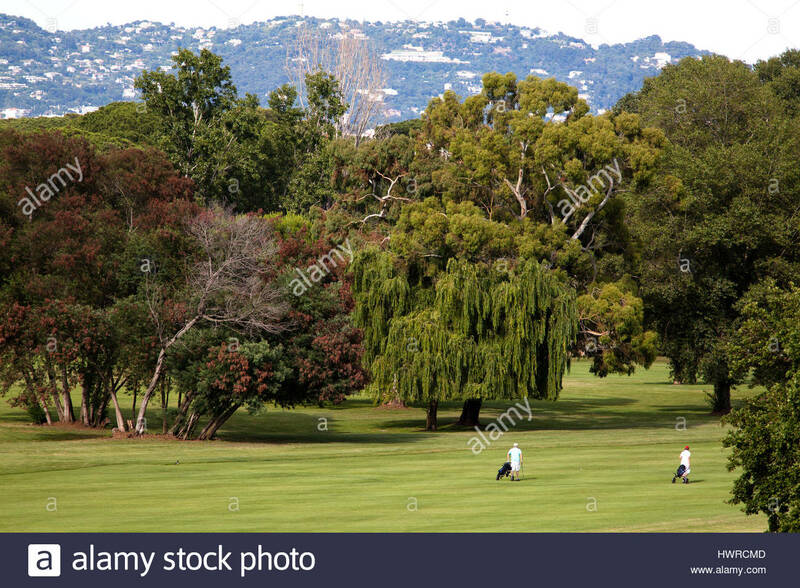 Golfers chatting on the golf course. 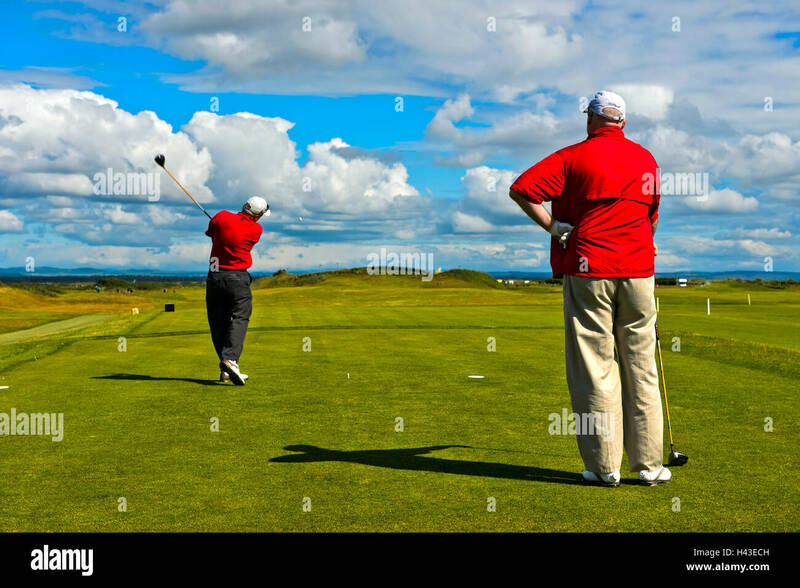 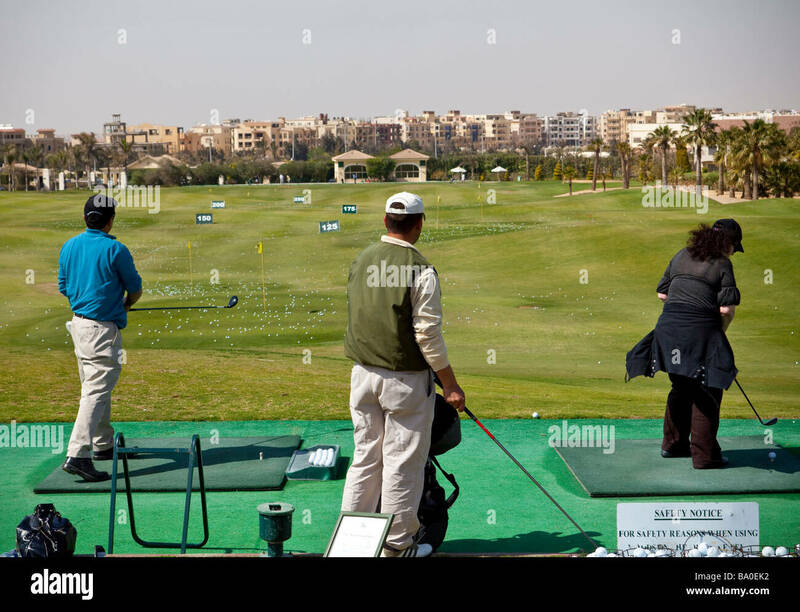 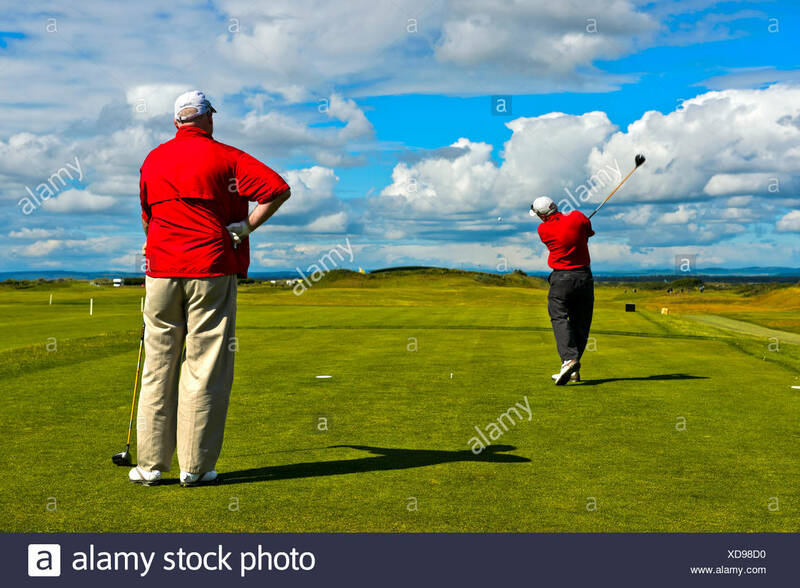 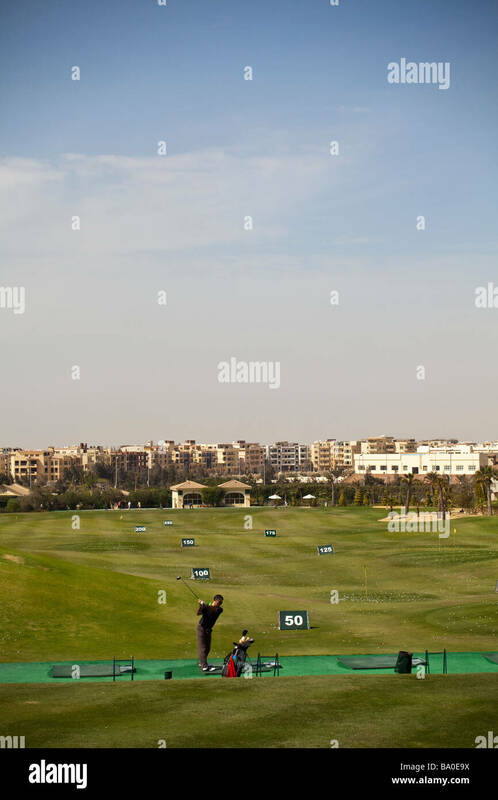 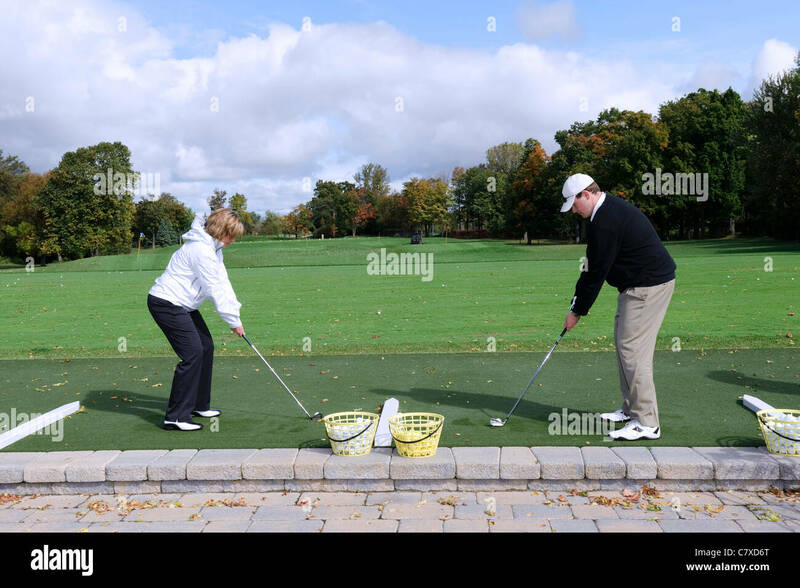 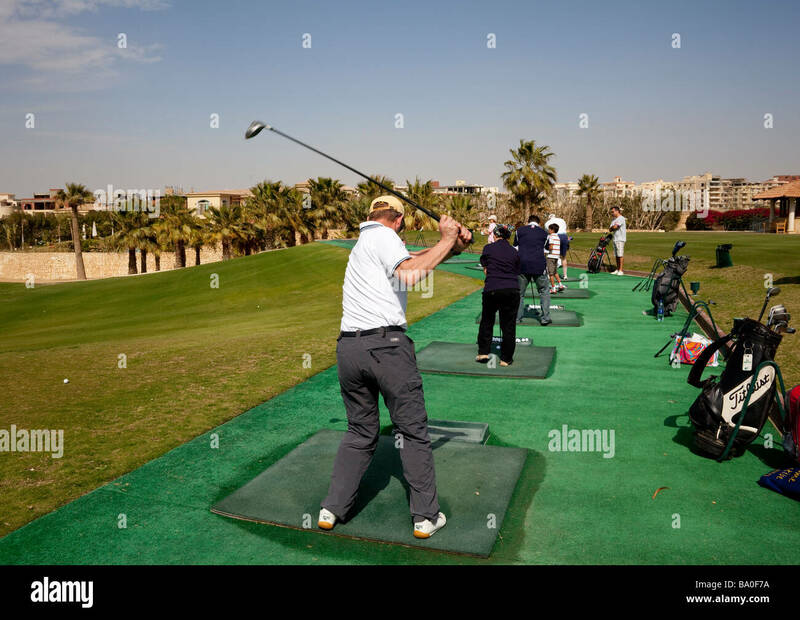 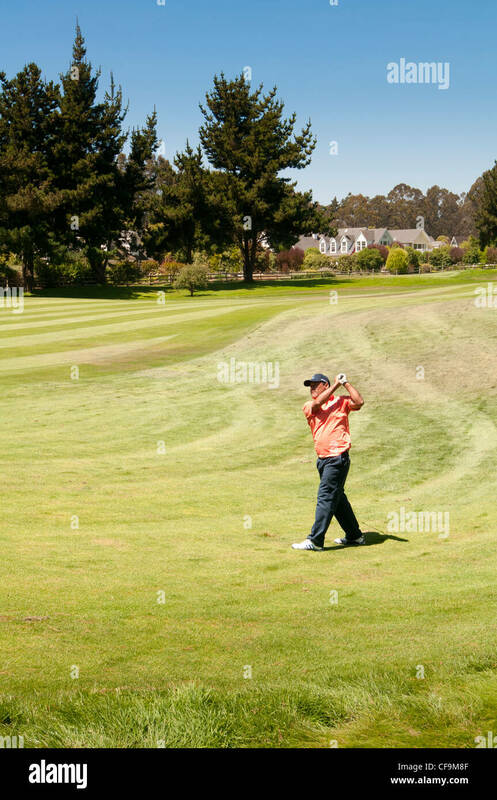 Two golfers at address position on a driving range. 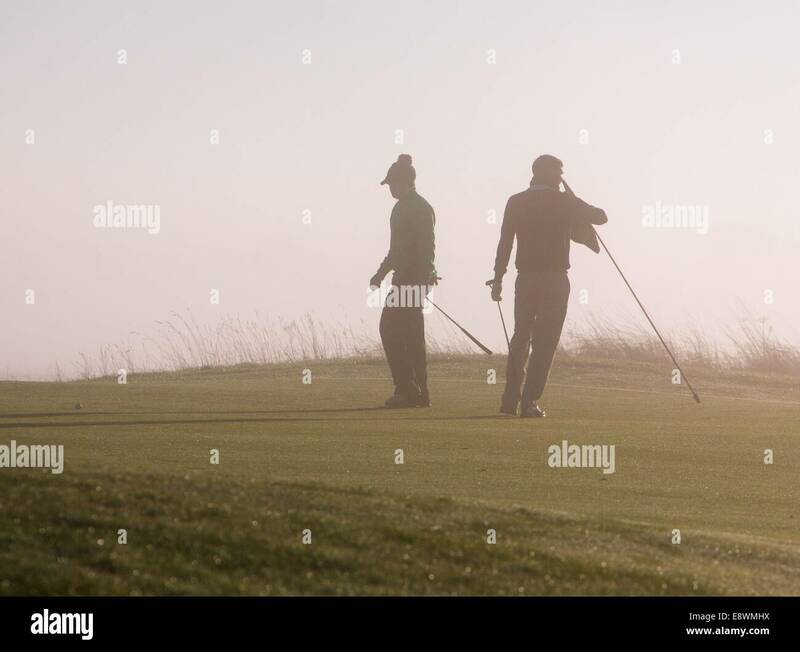 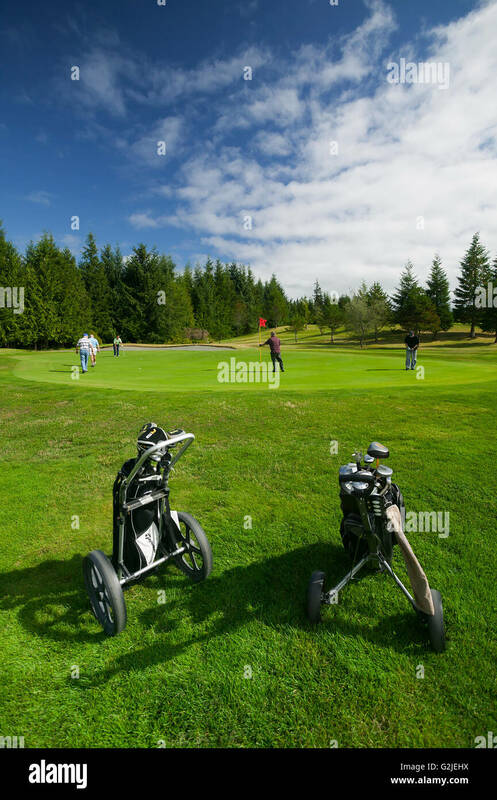 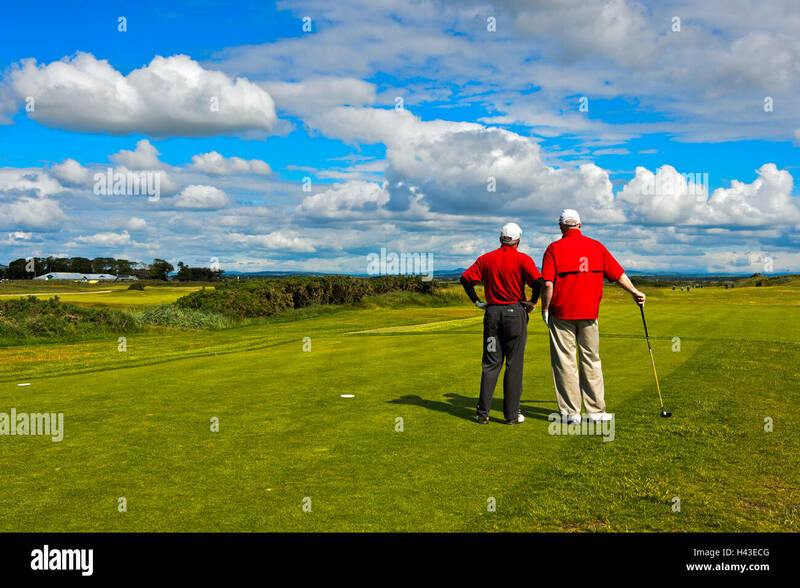 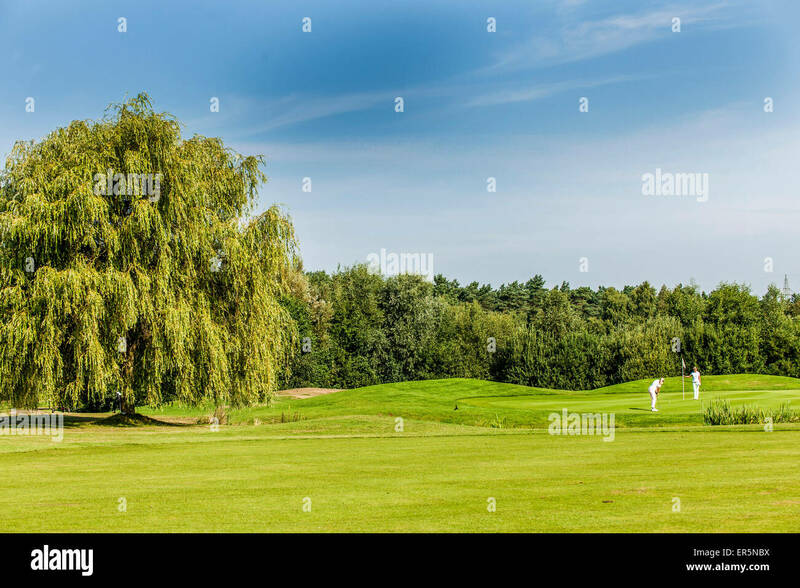 Two golfers playing on a golf green. 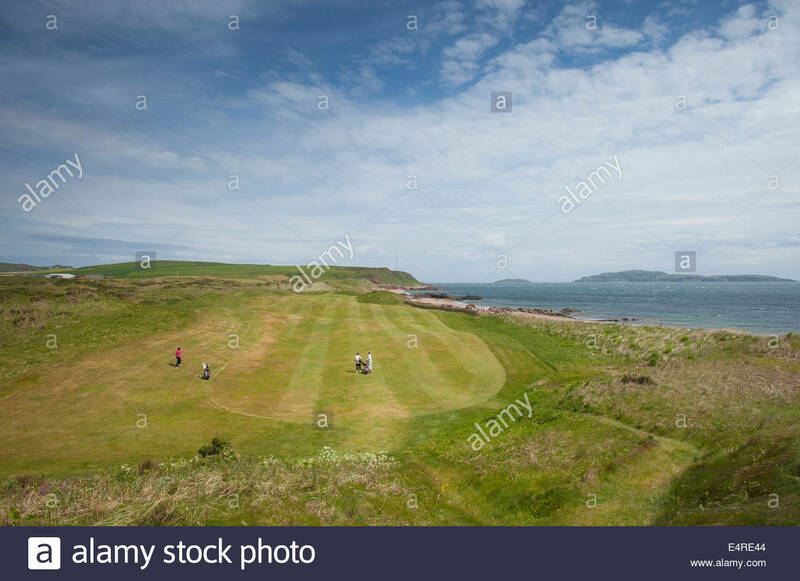 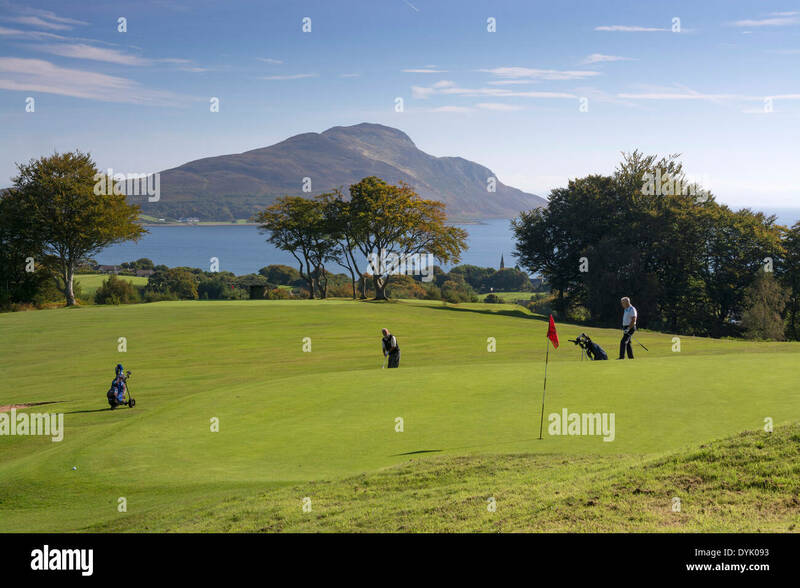 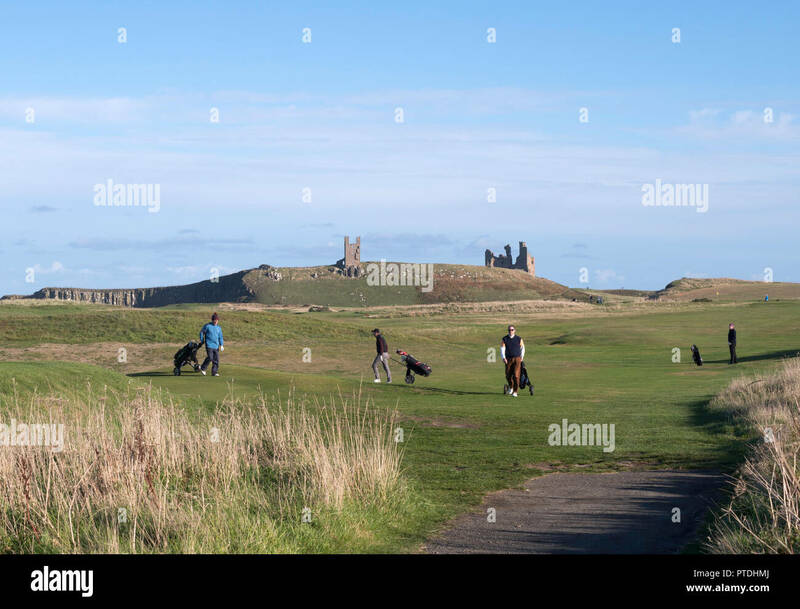 Three women golfers playing one of the holes at the Dunaverty Golf Club by Southend, Kintyre, Argyll, Scotland. 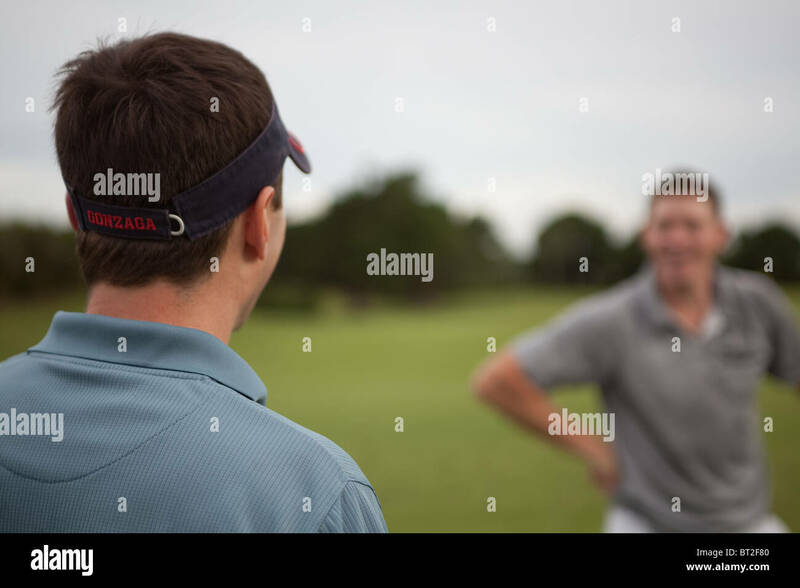 Two golfers tease each other.